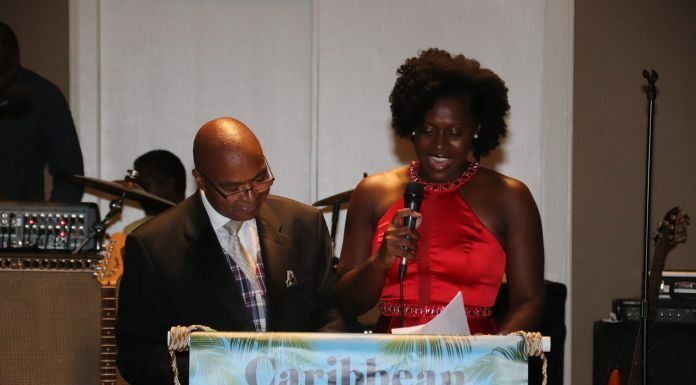 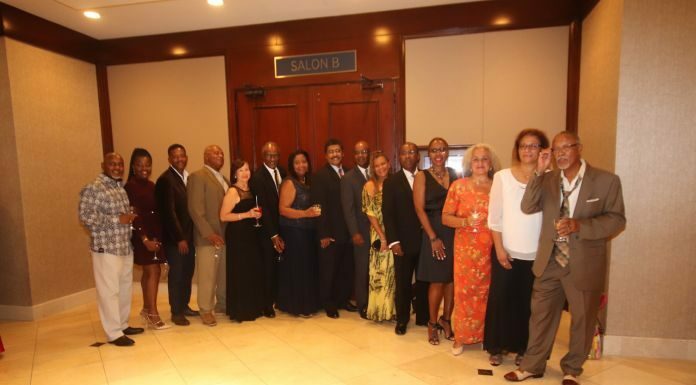 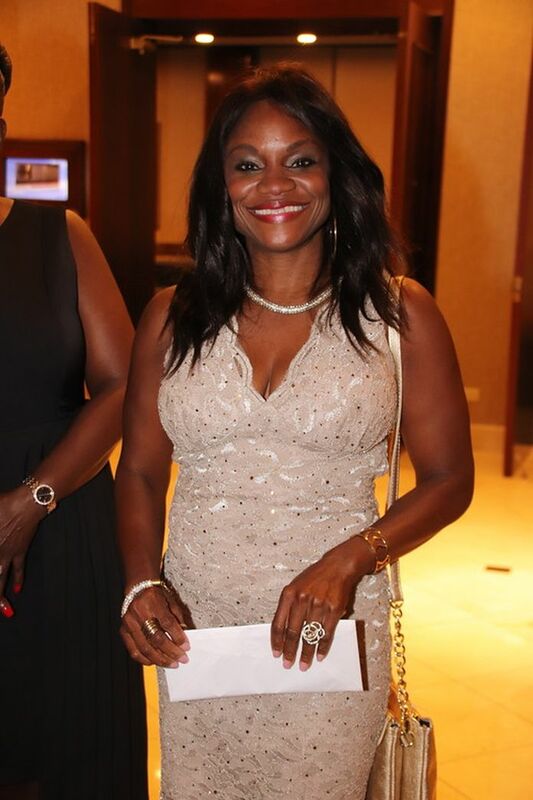 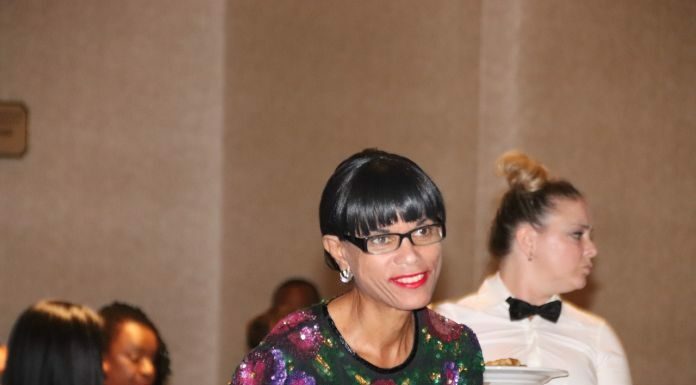 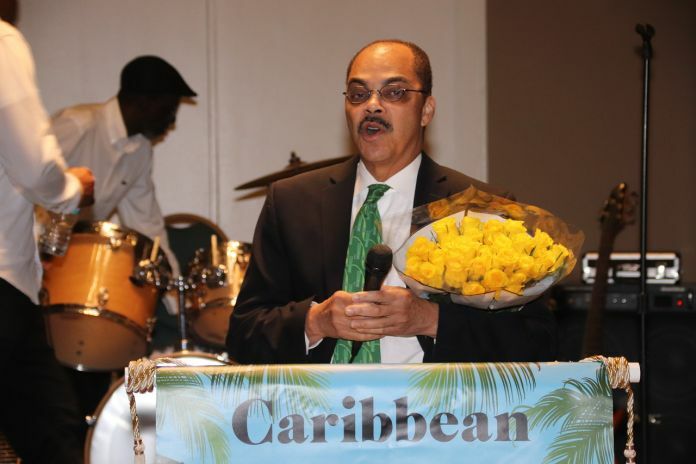 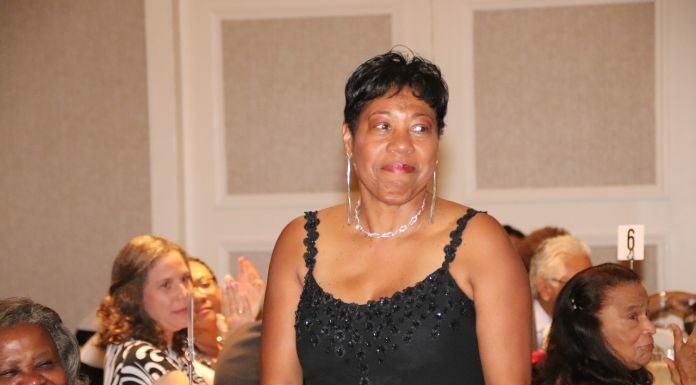 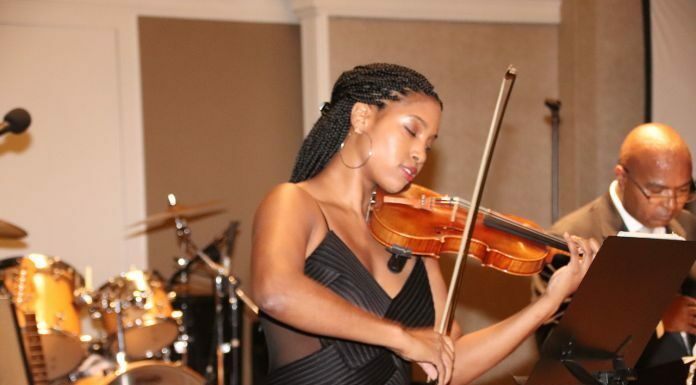 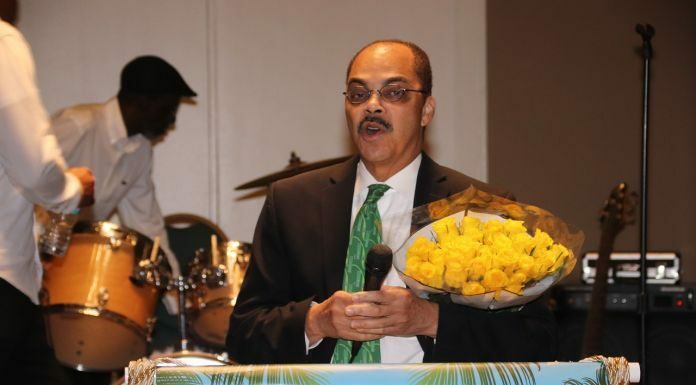 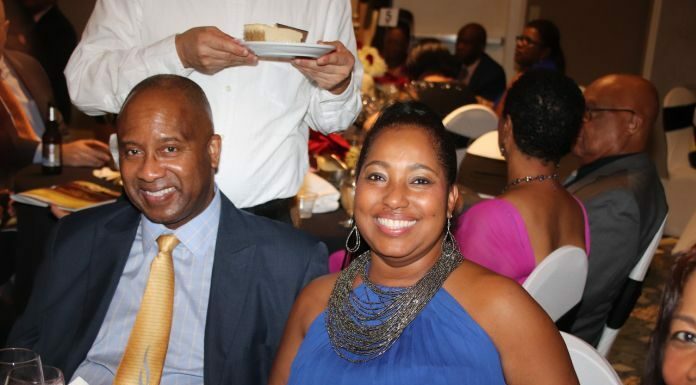 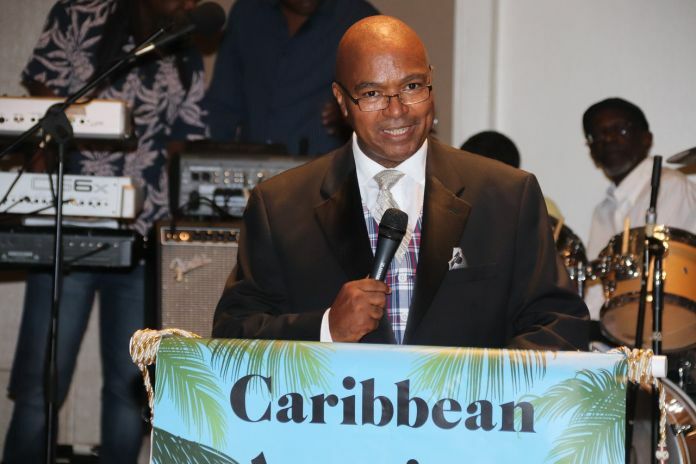 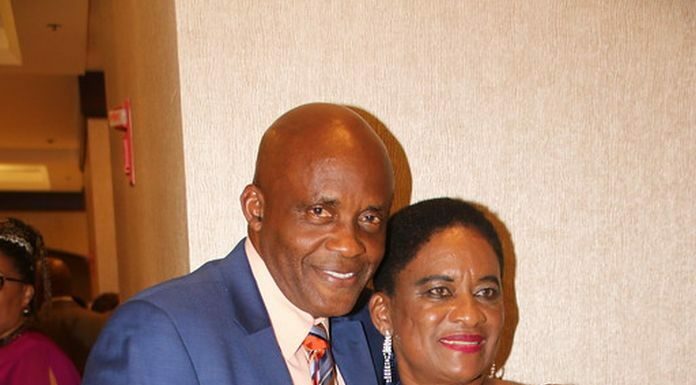 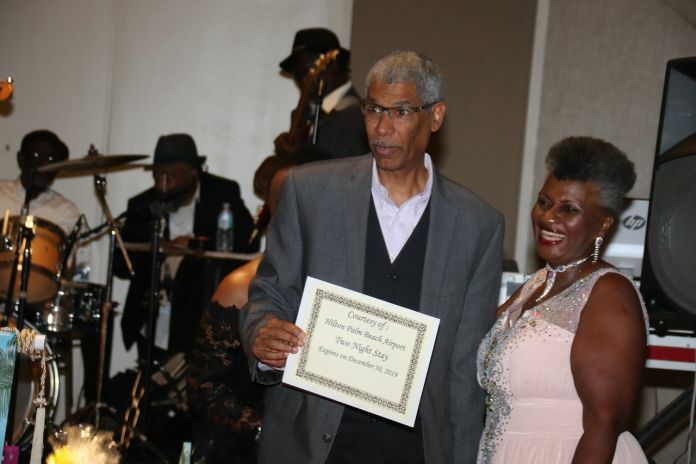 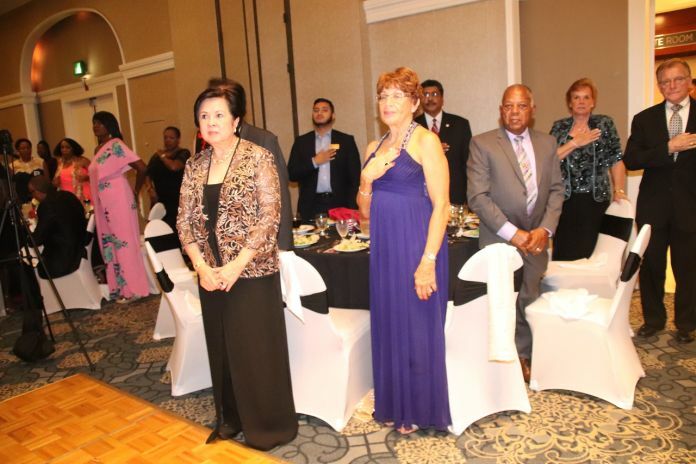 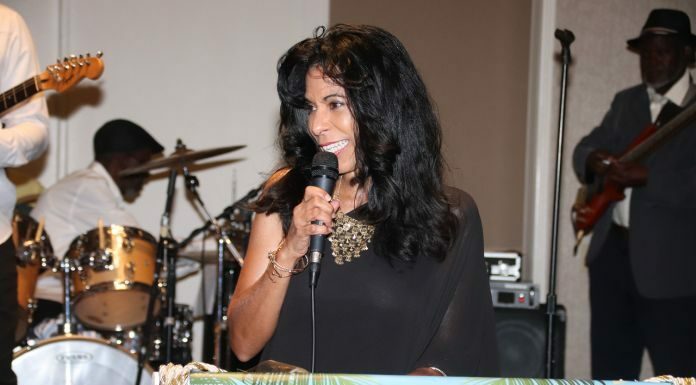 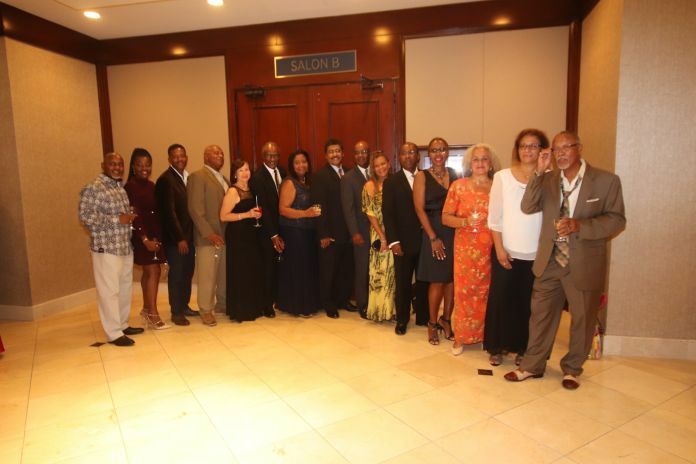 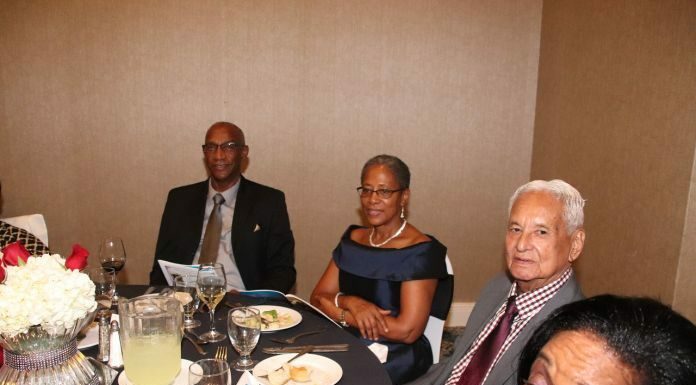 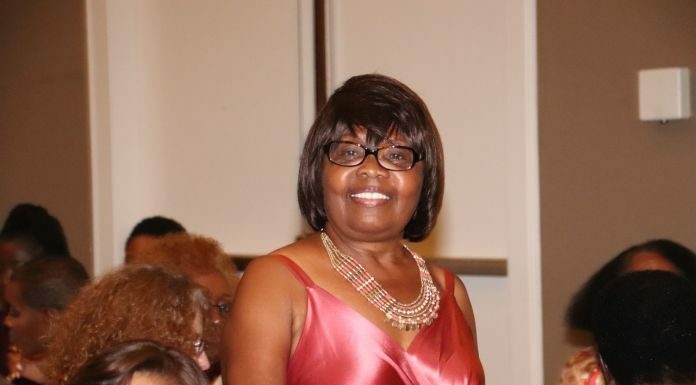 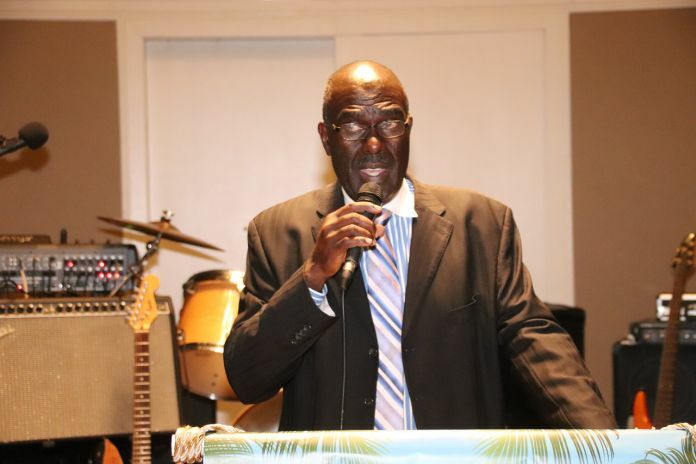 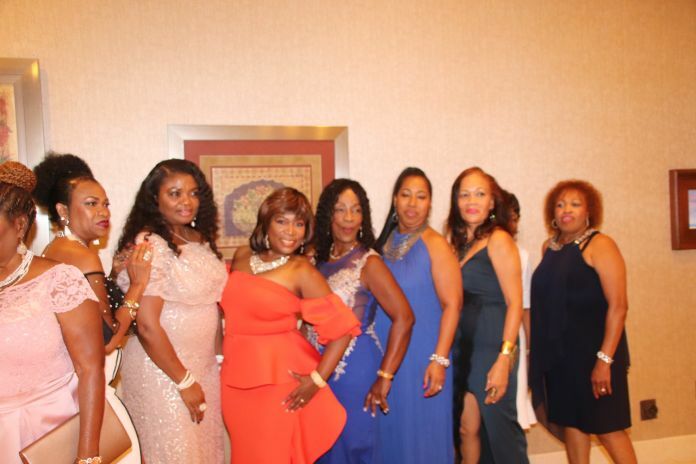 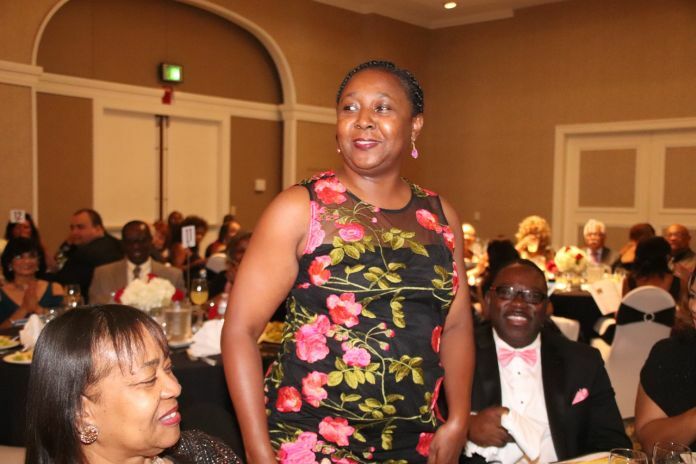 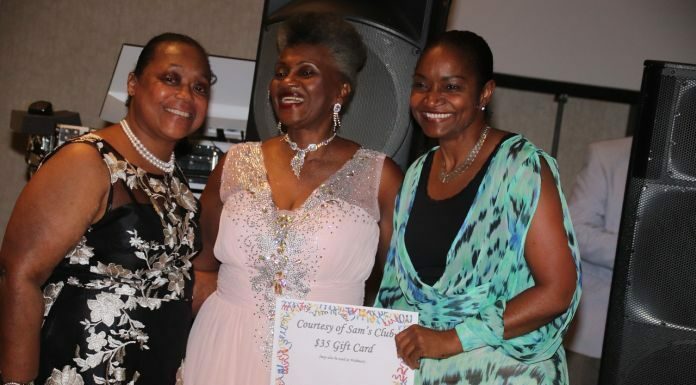 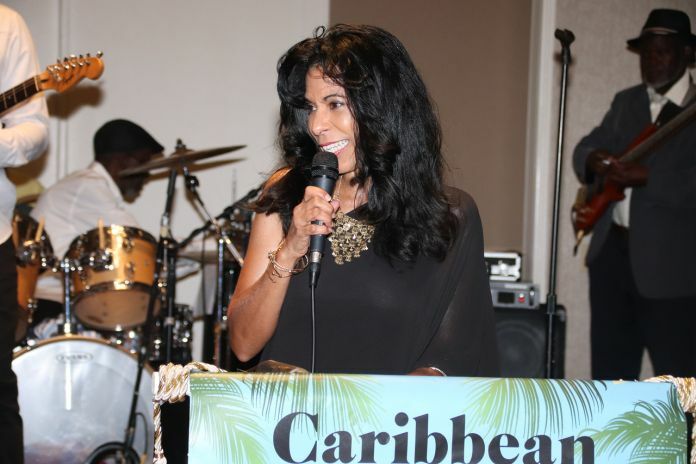 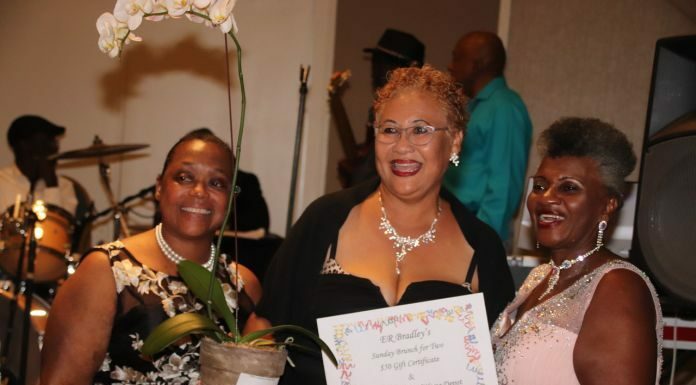 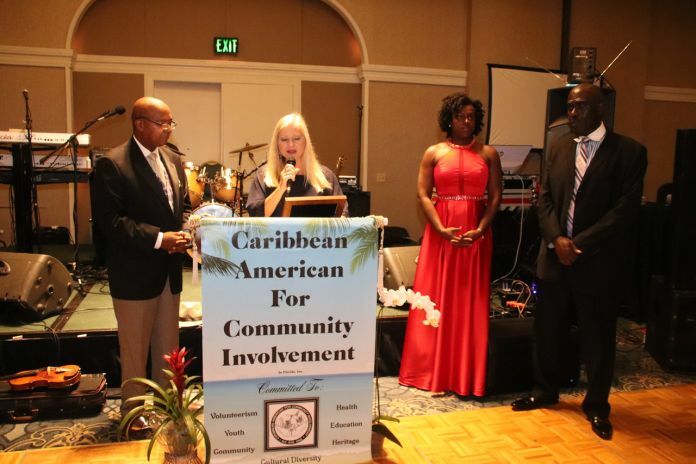 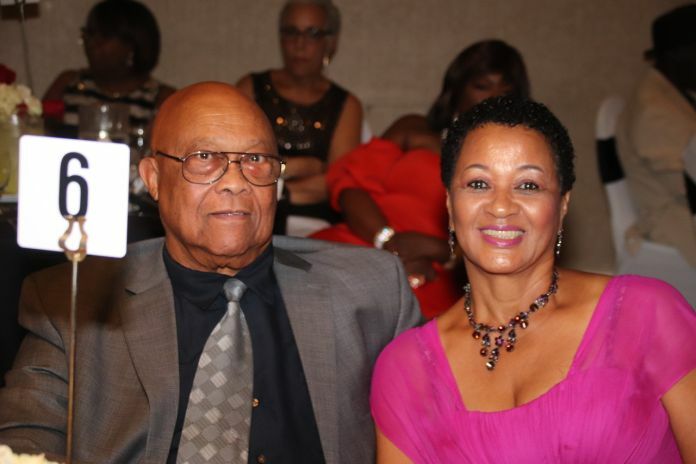 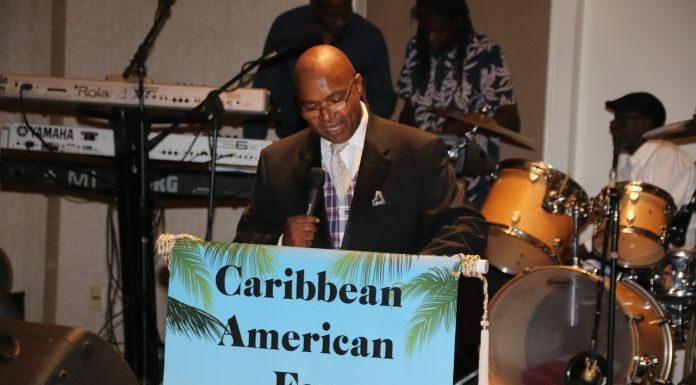 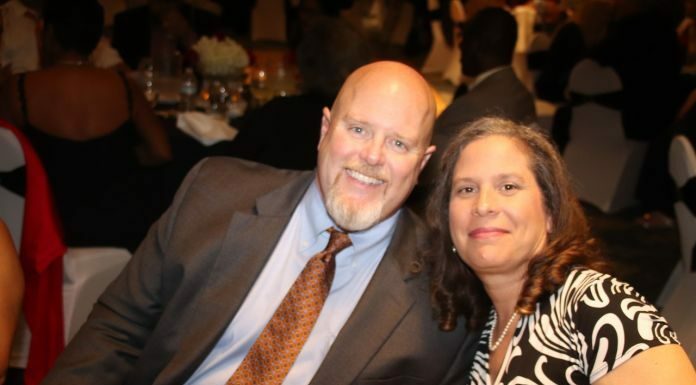 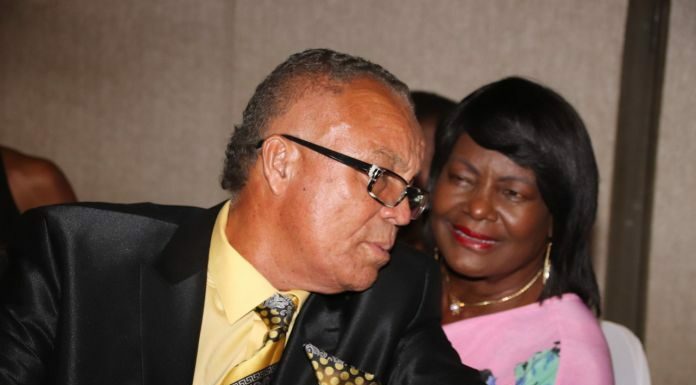 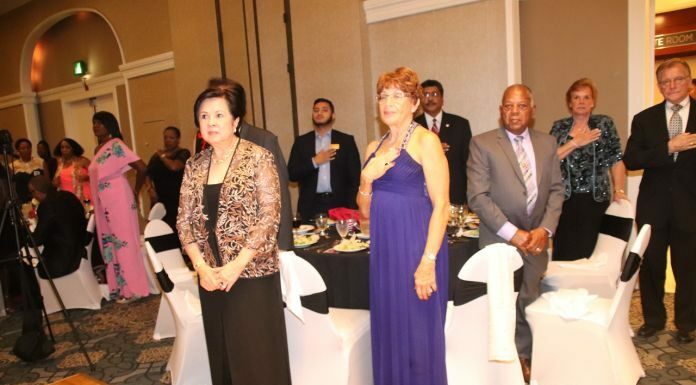 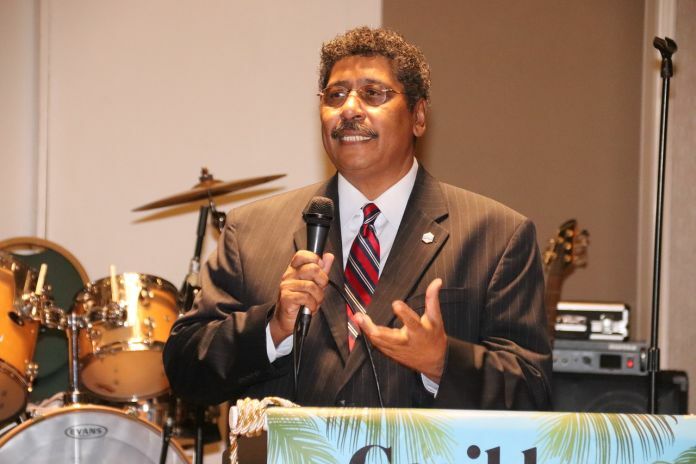 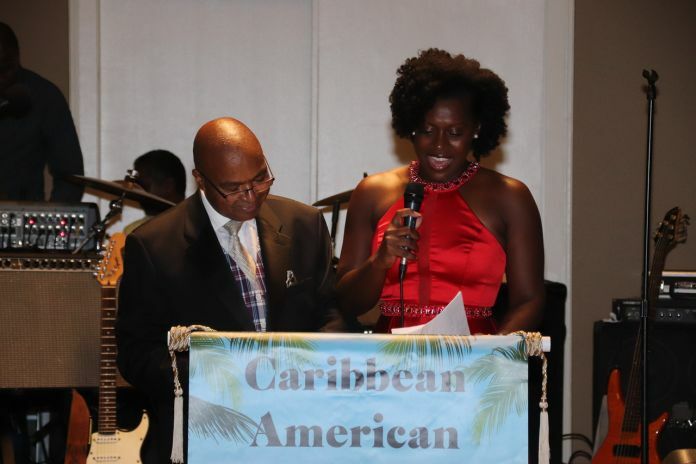 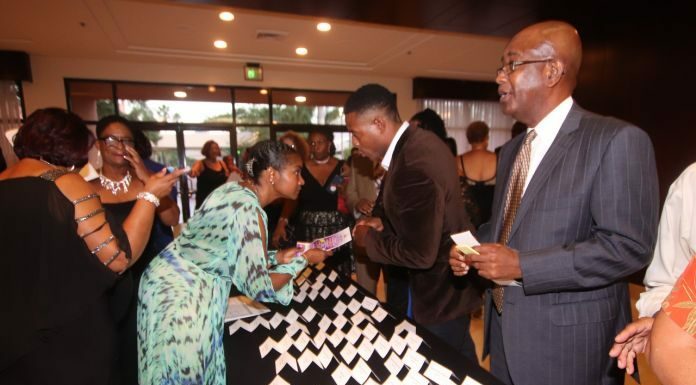 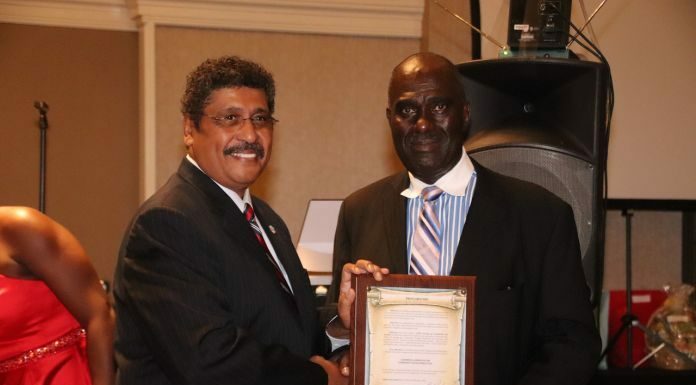 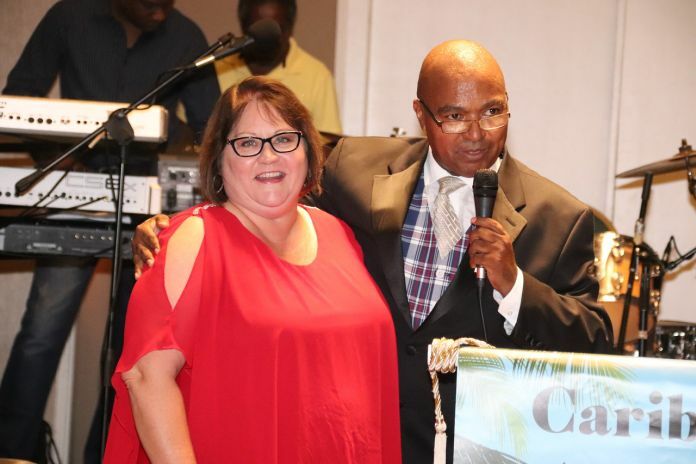 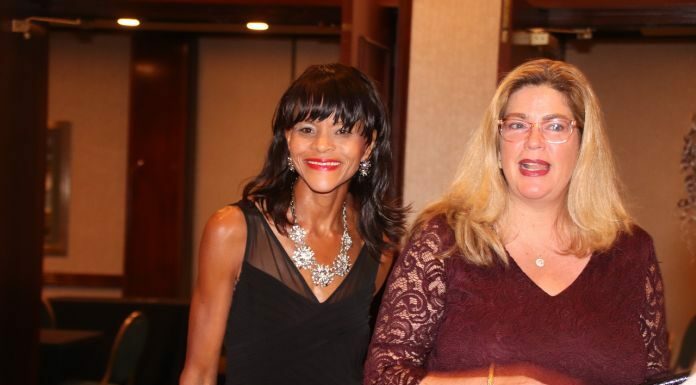 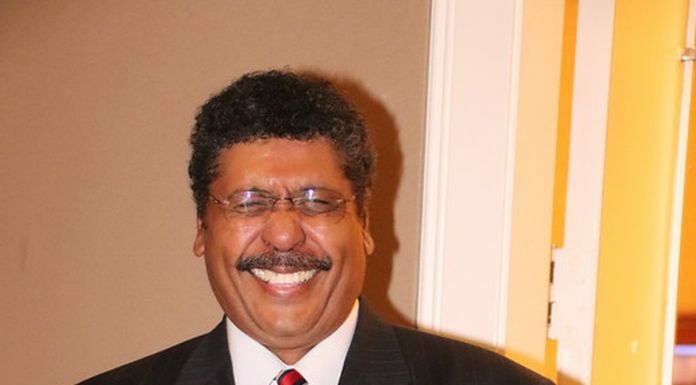 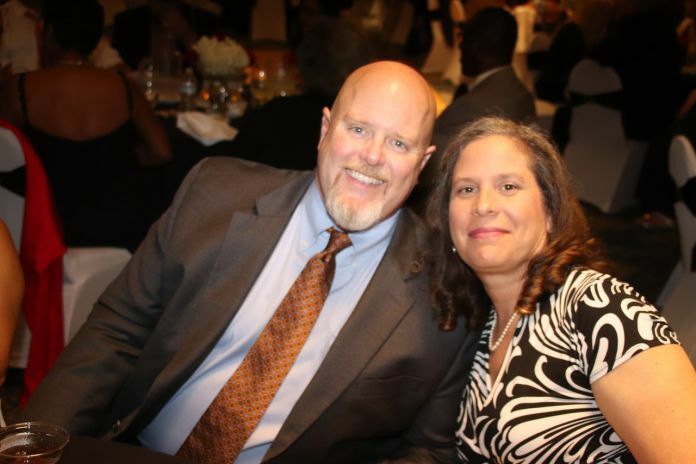 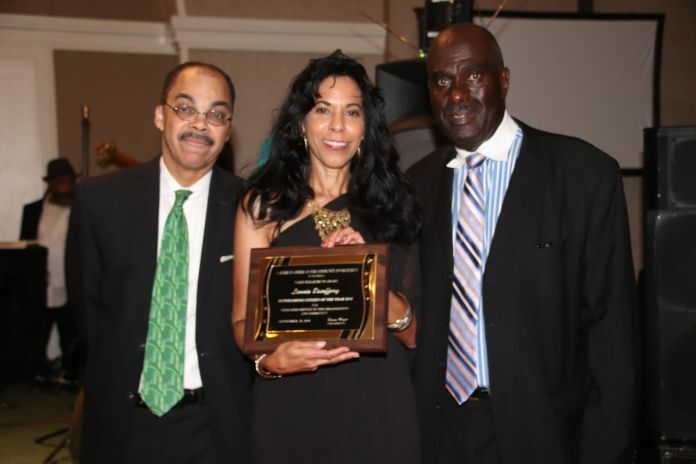 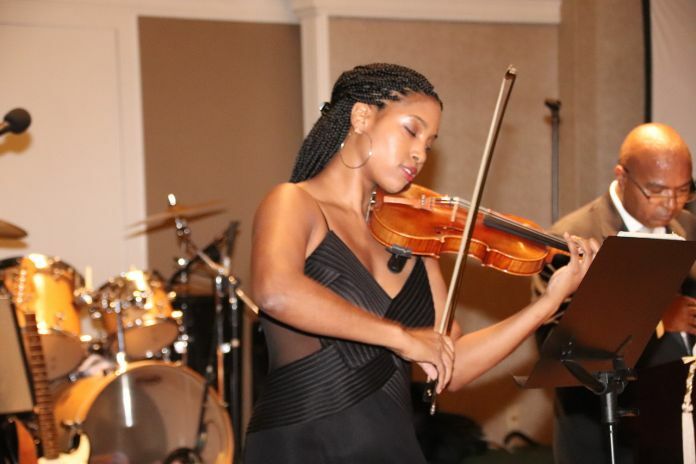 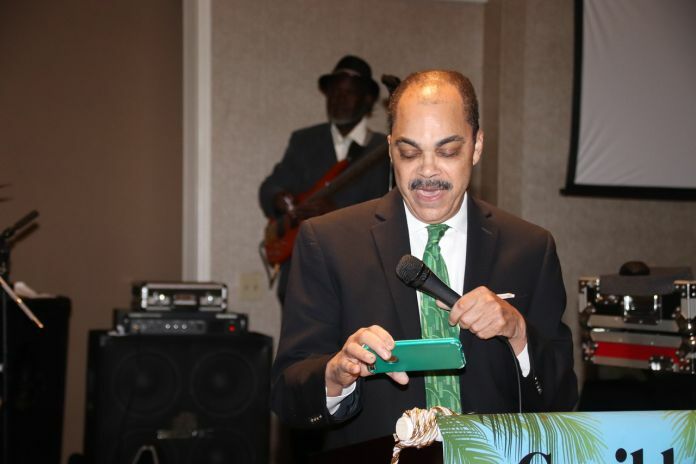 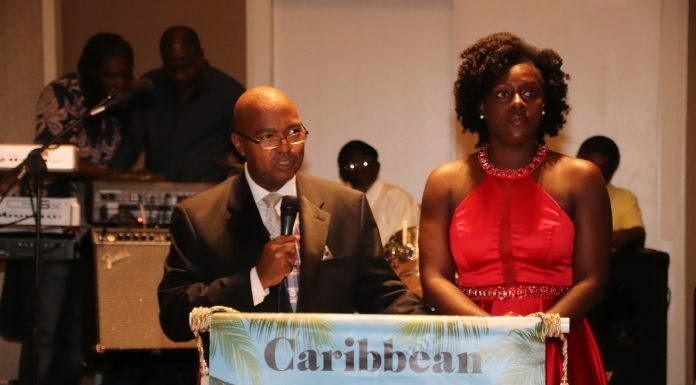 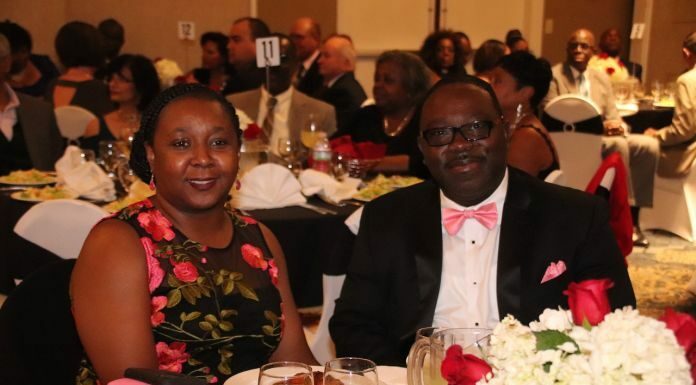 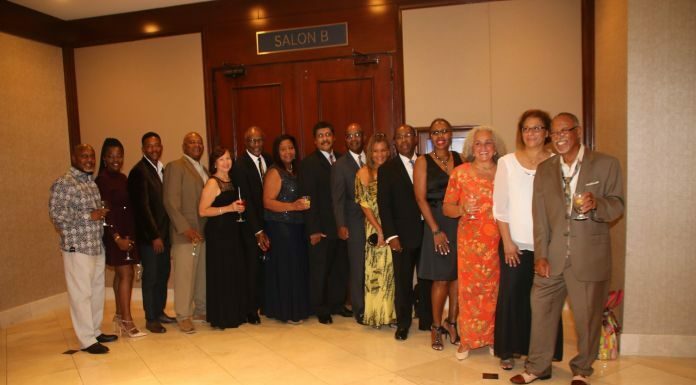 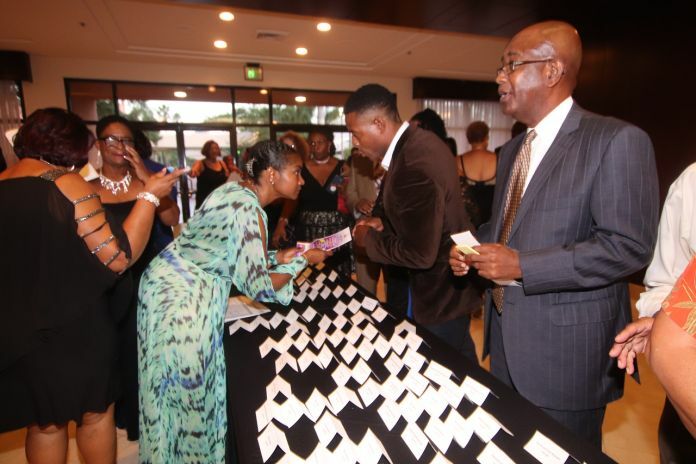 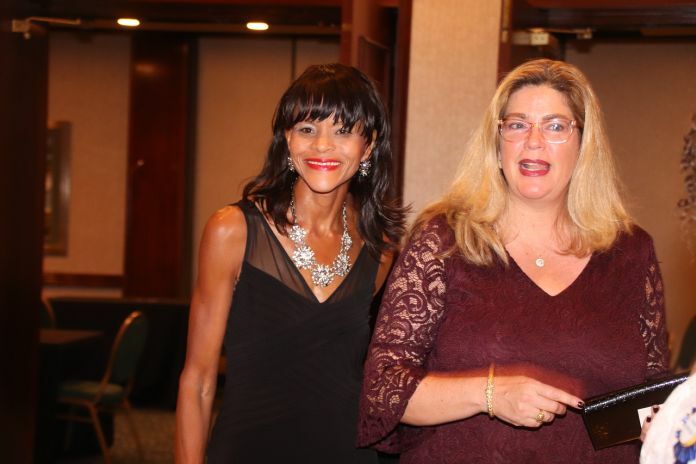 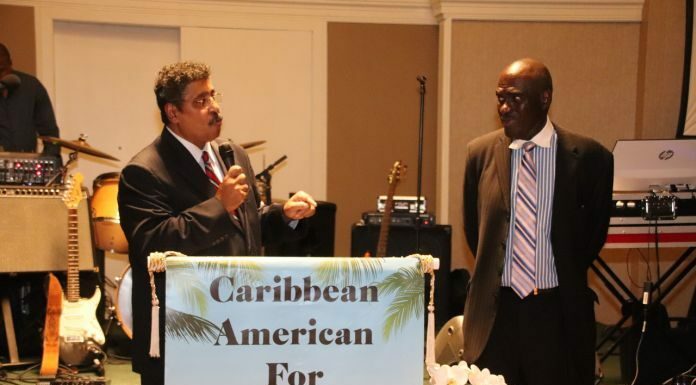 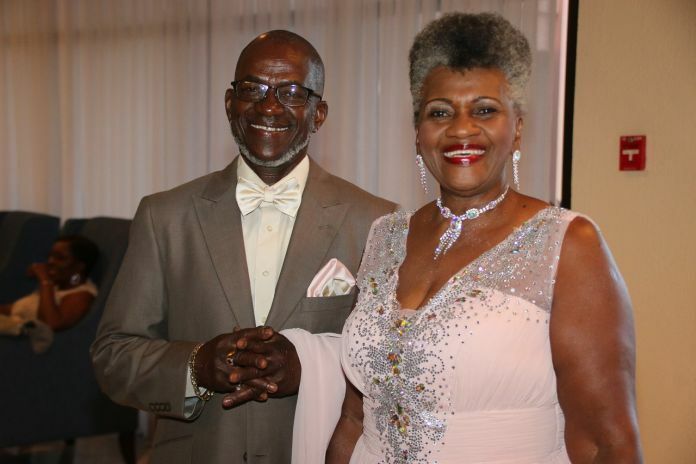 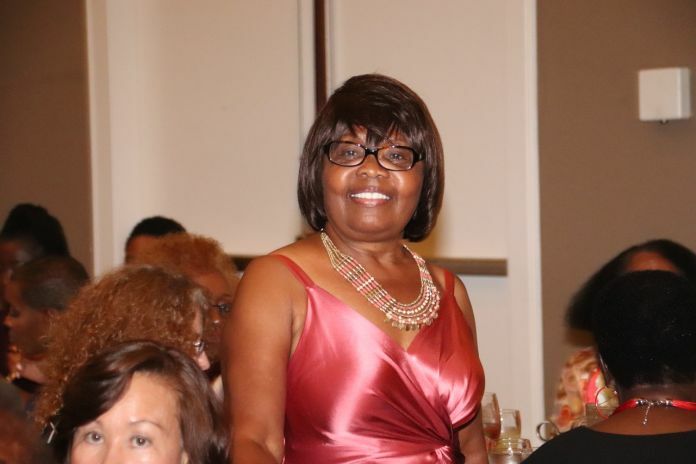 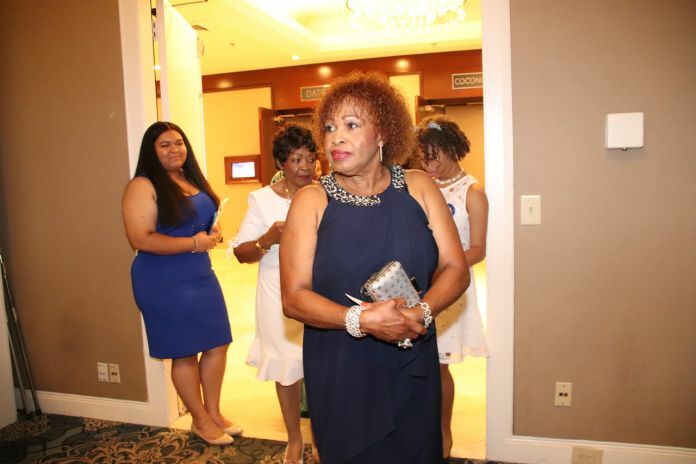 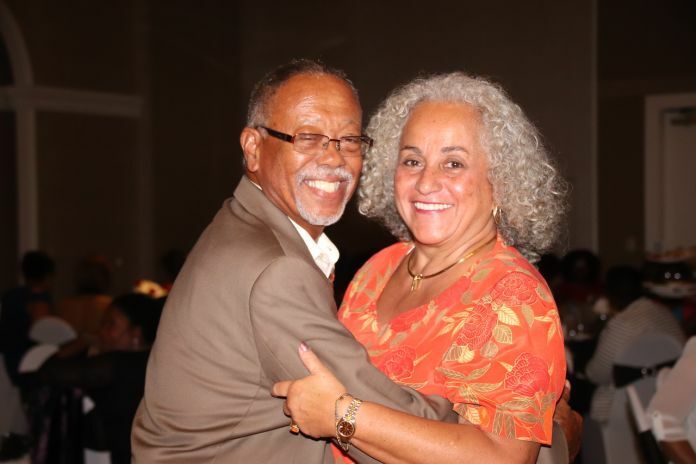 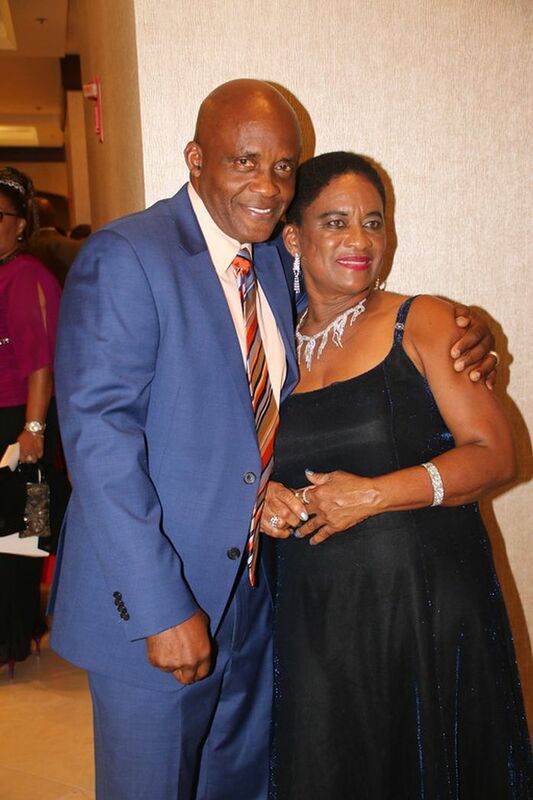 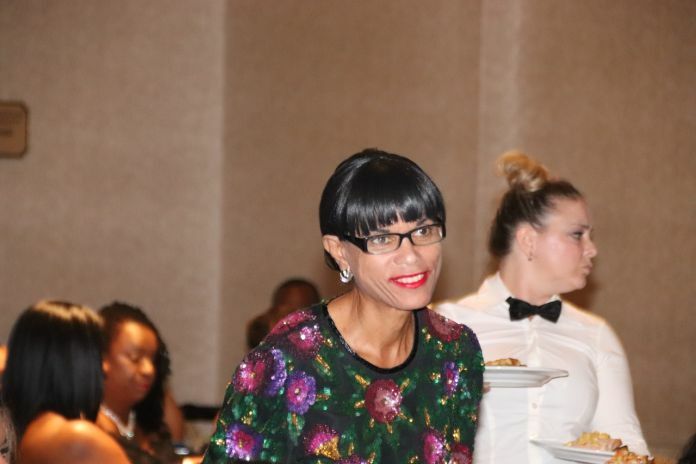 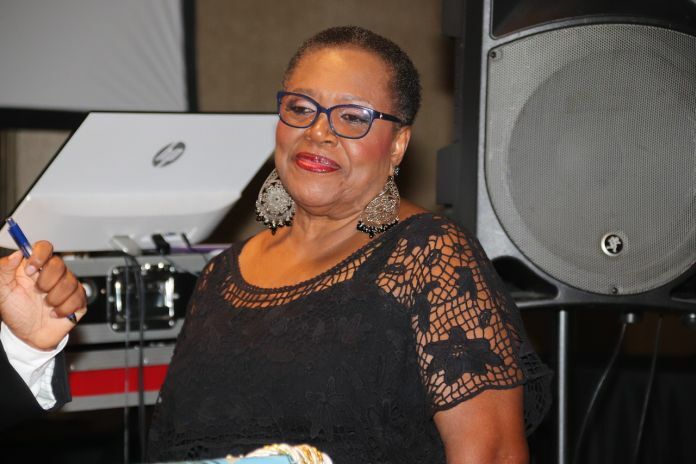 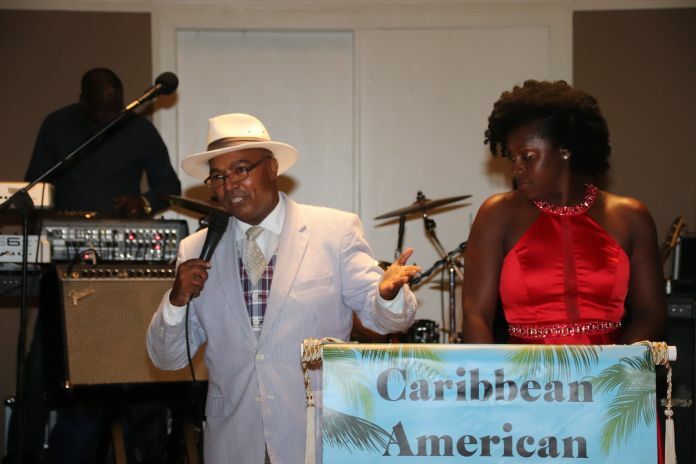 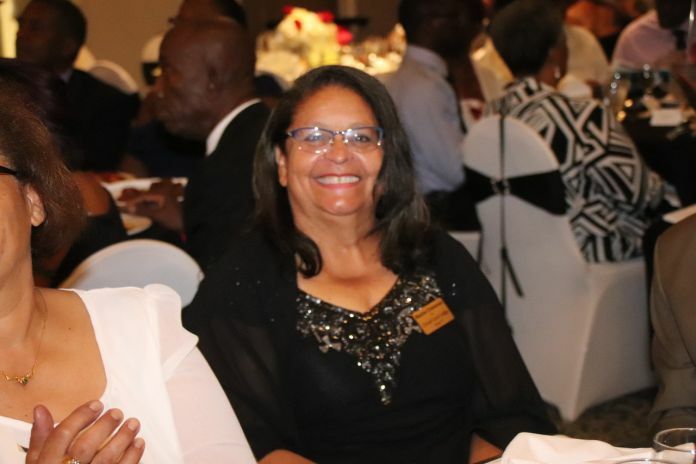 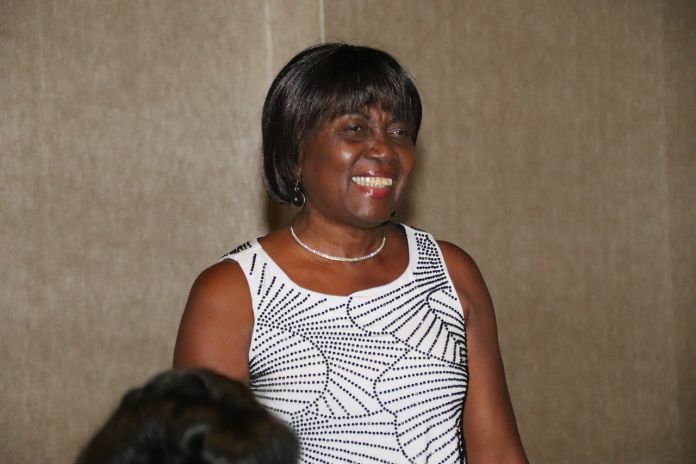 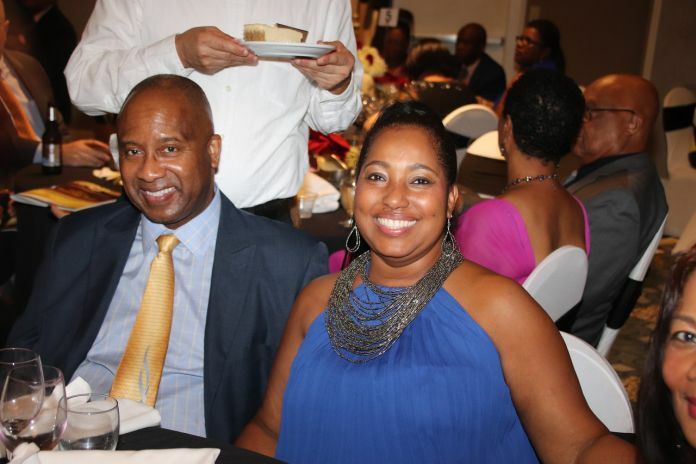 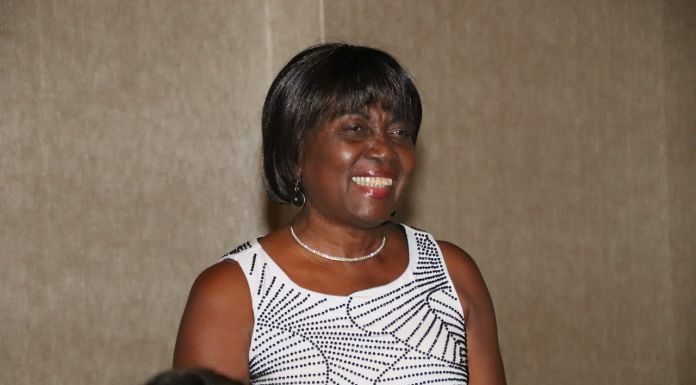 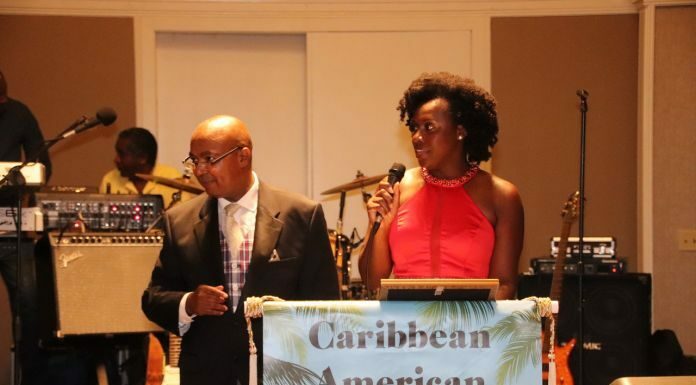 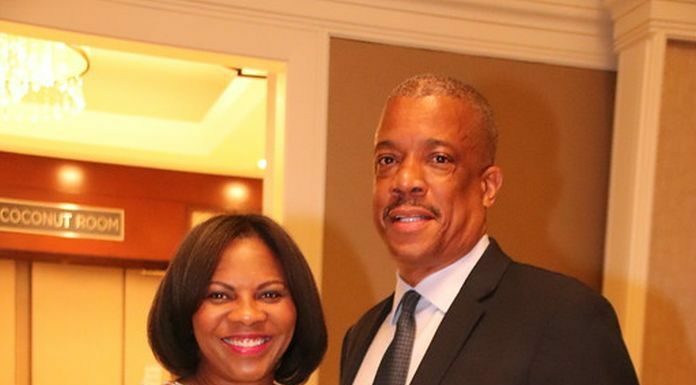 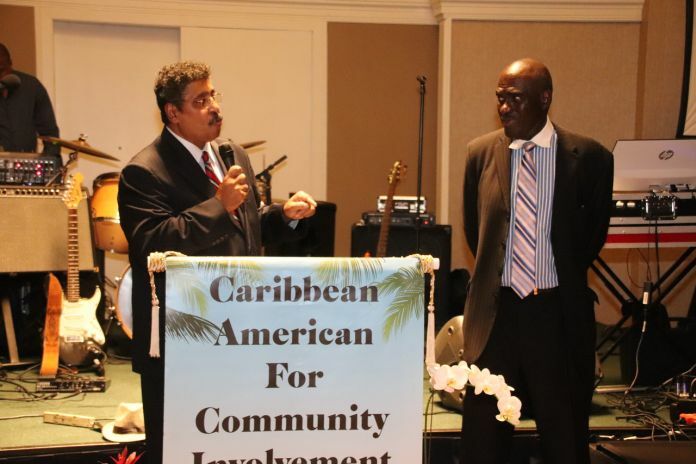 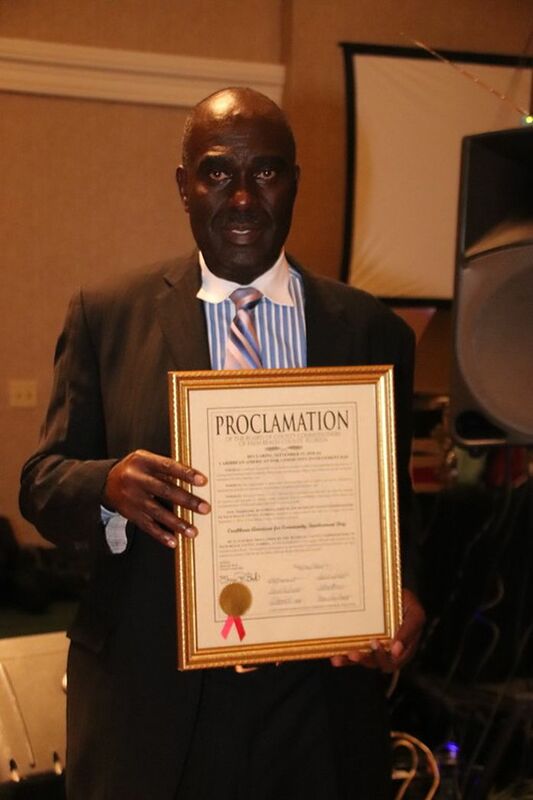 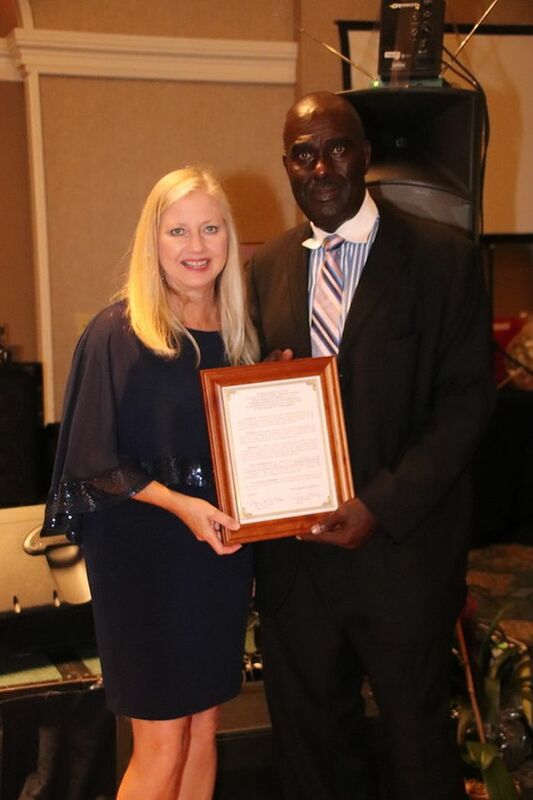 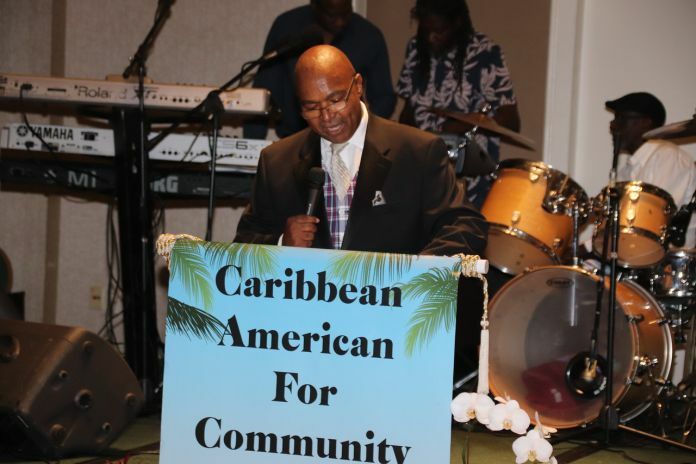 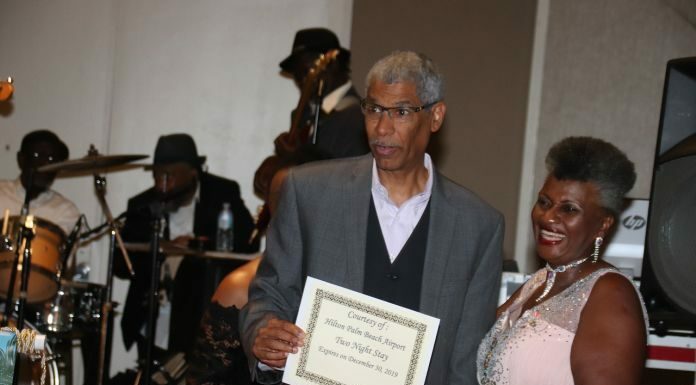 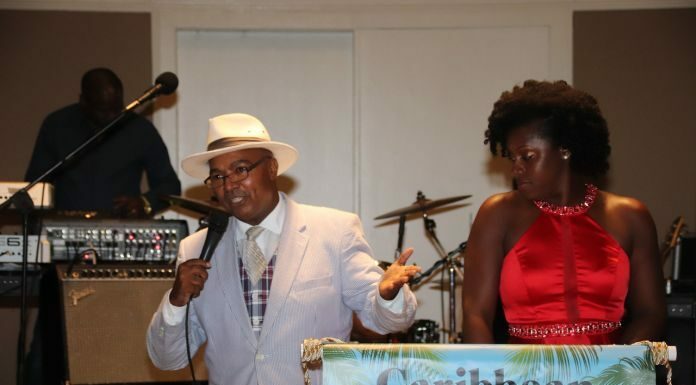 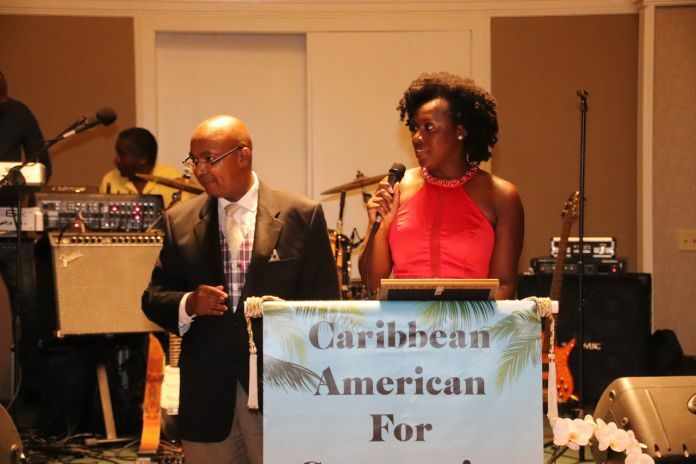 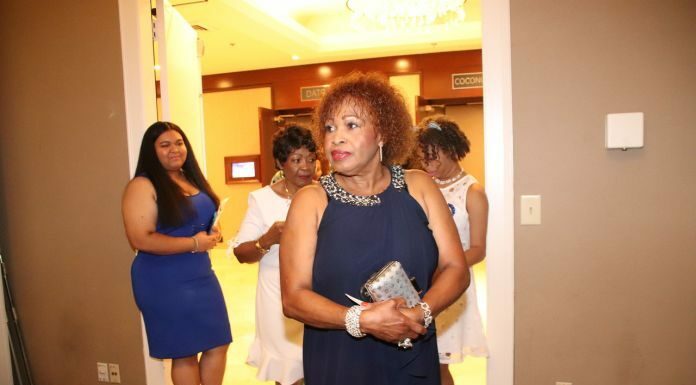 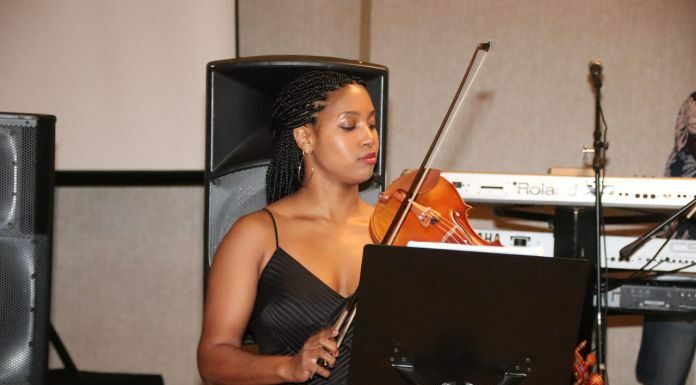 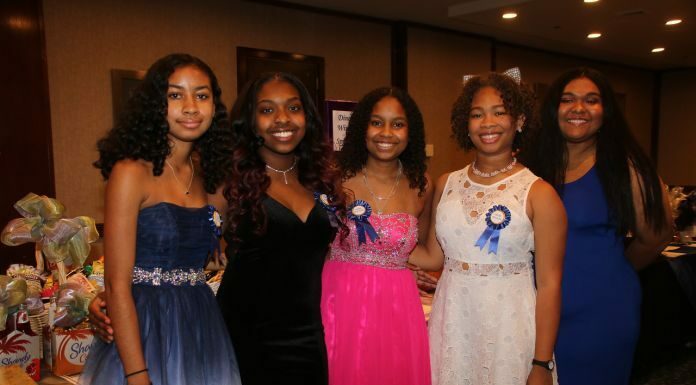 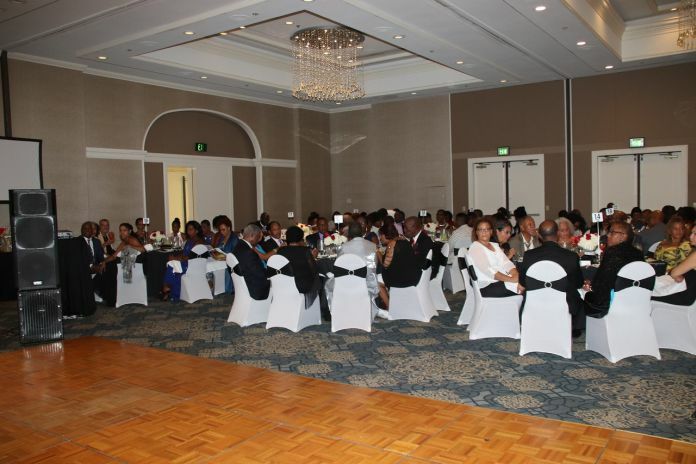 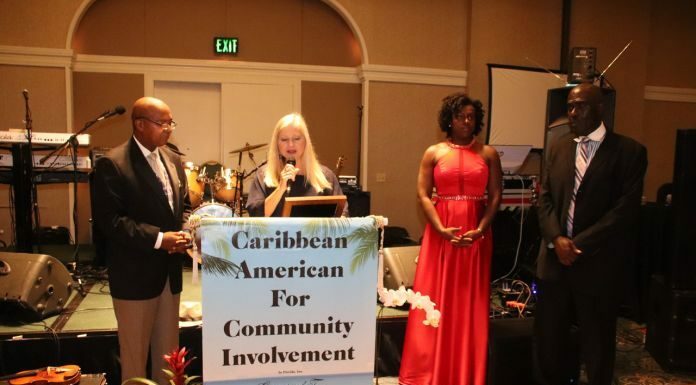 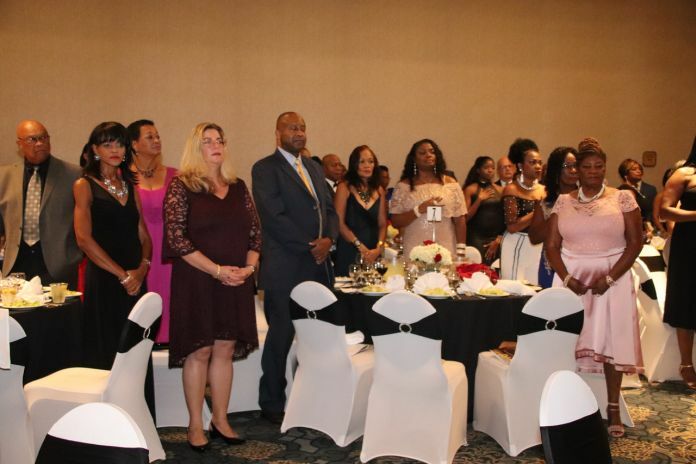 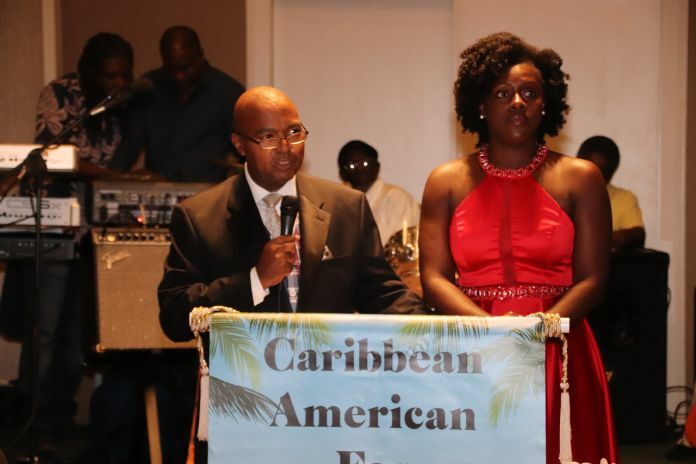 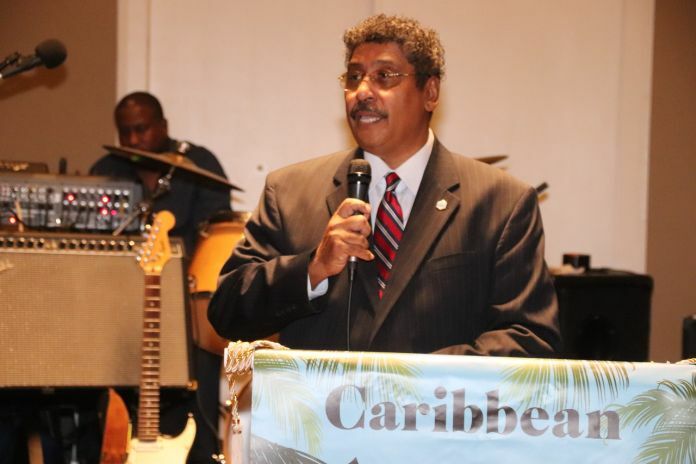 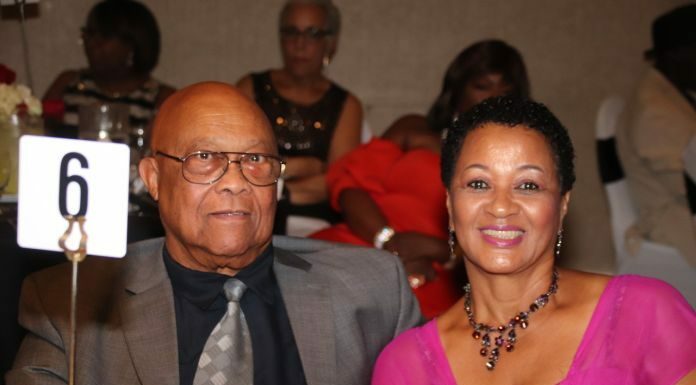 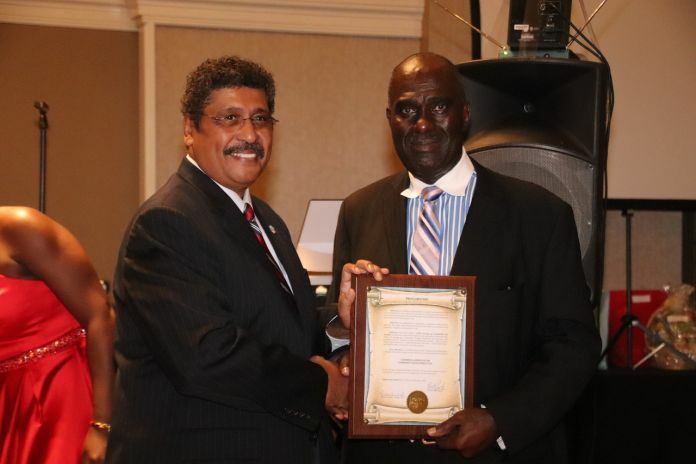 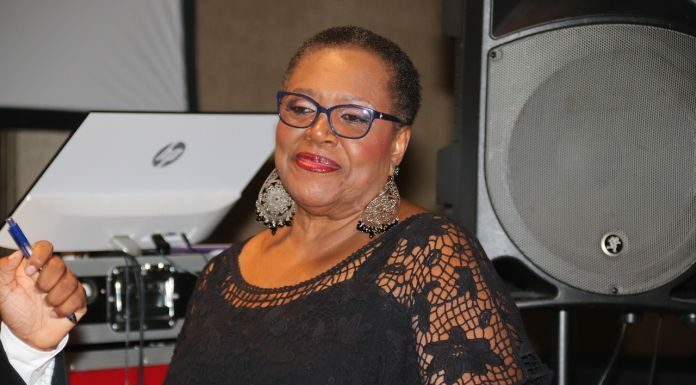 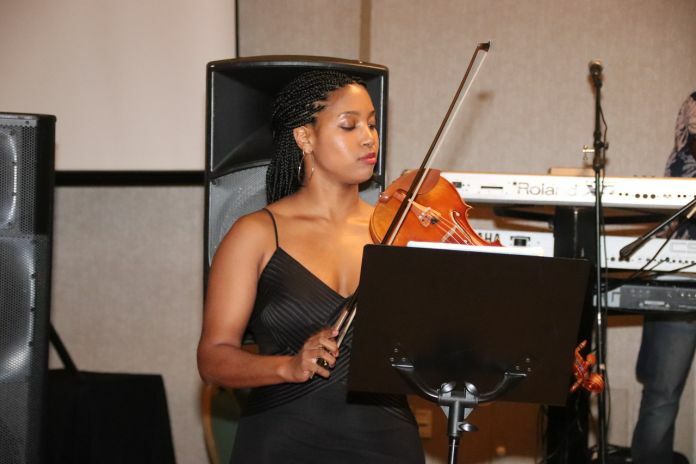 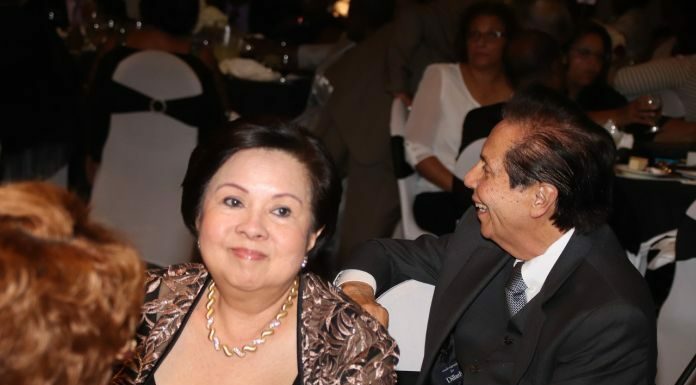 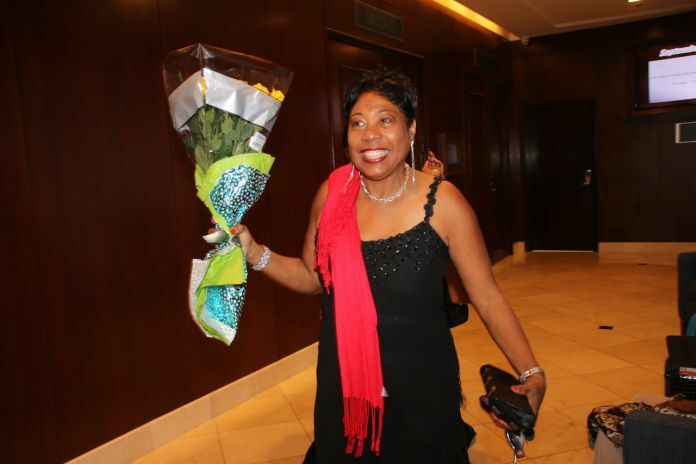 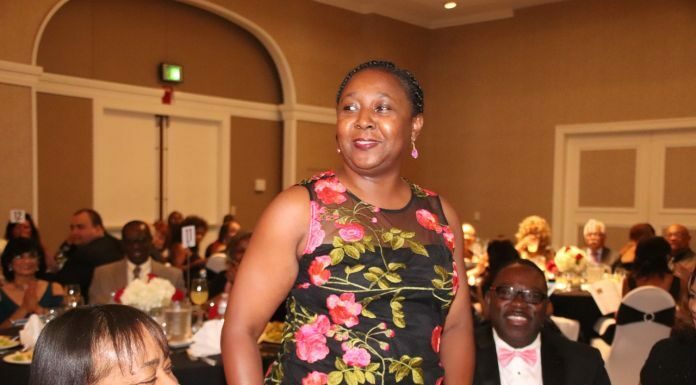 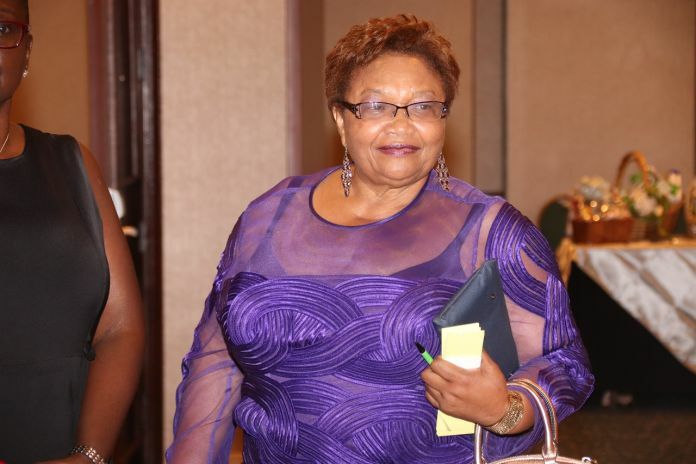 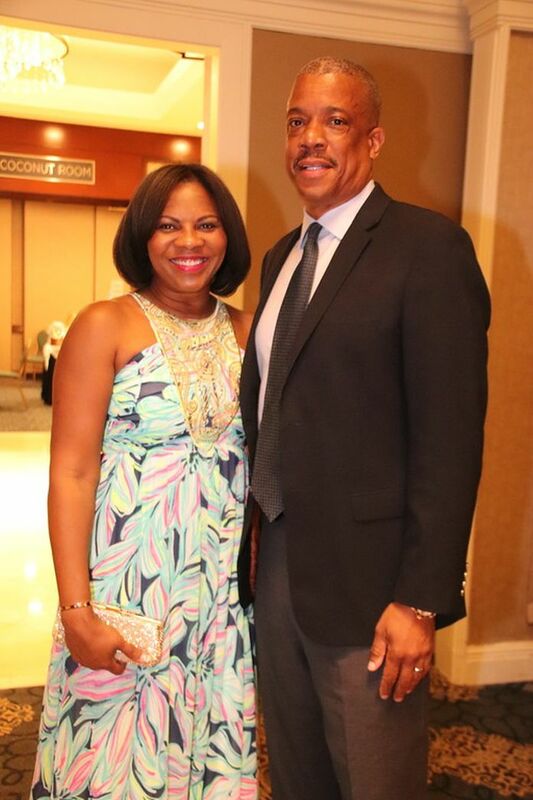 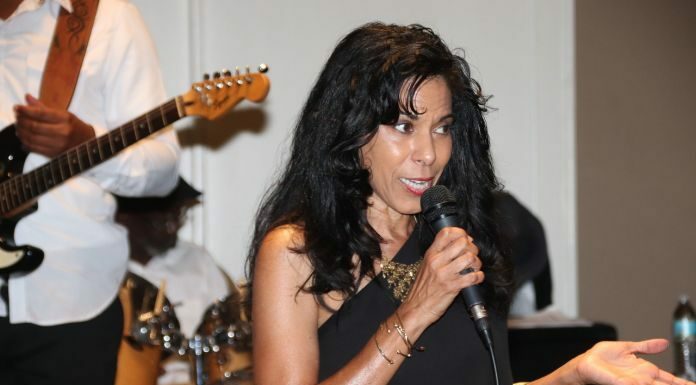 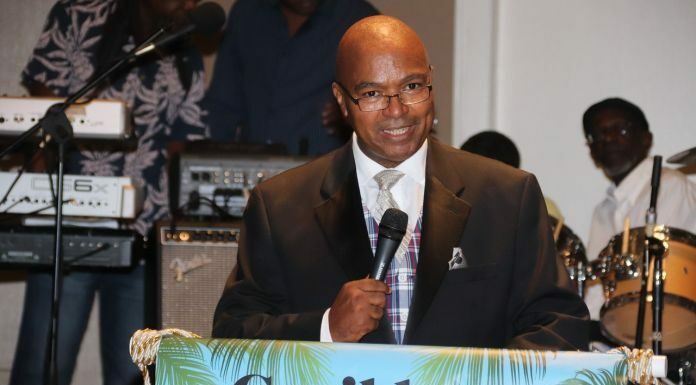 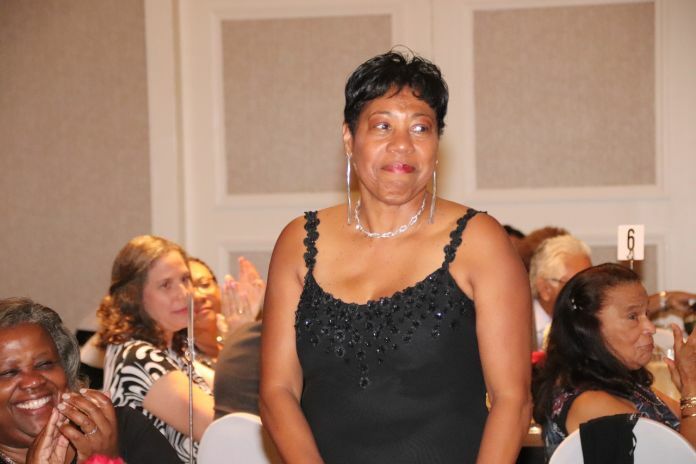 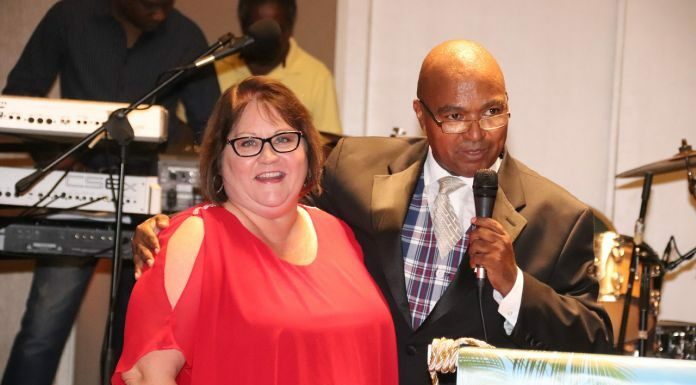 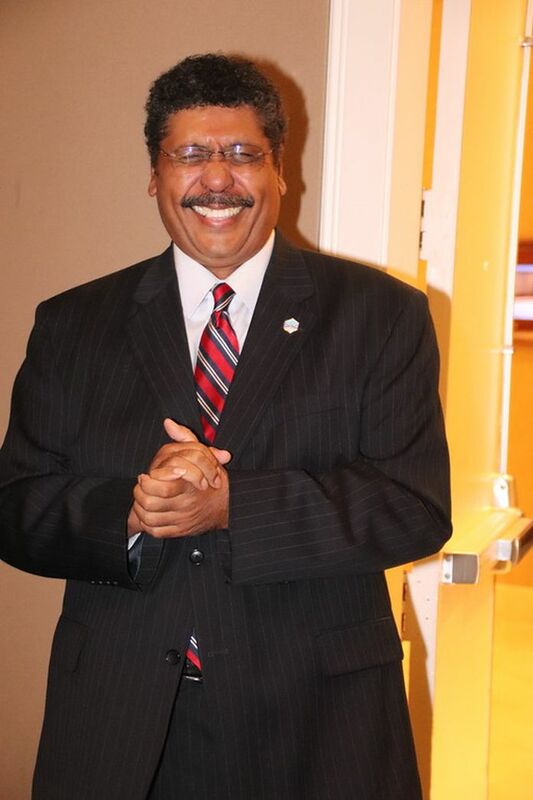 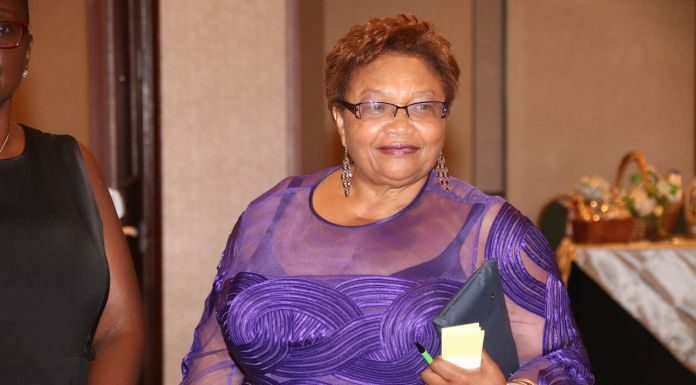 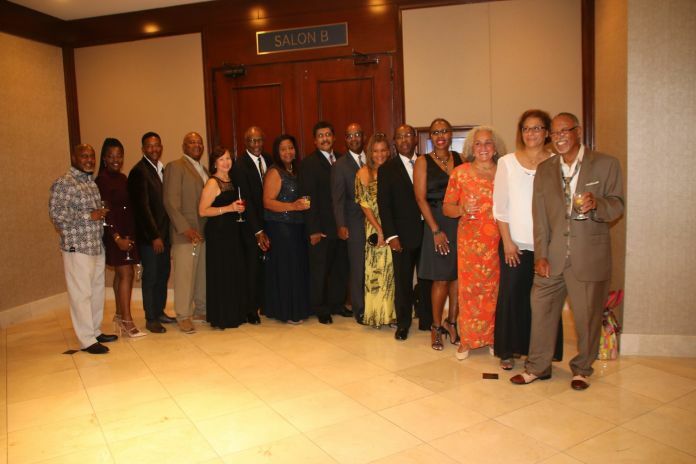 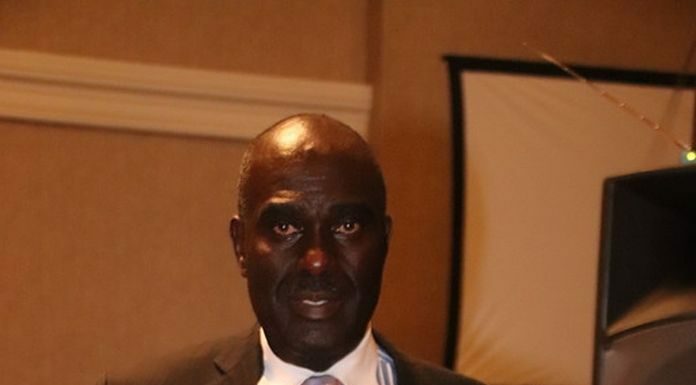 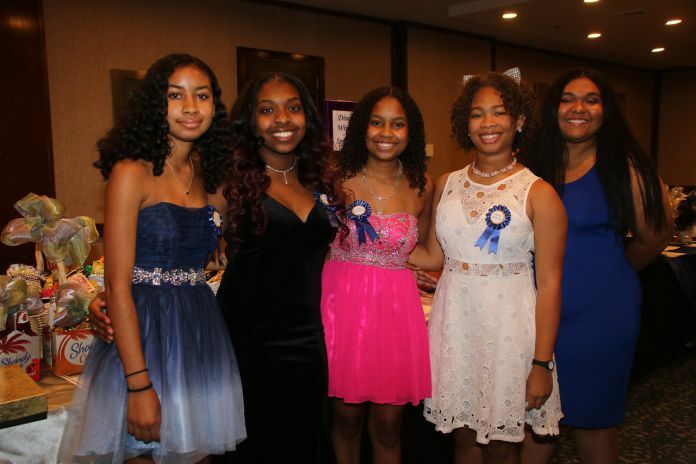 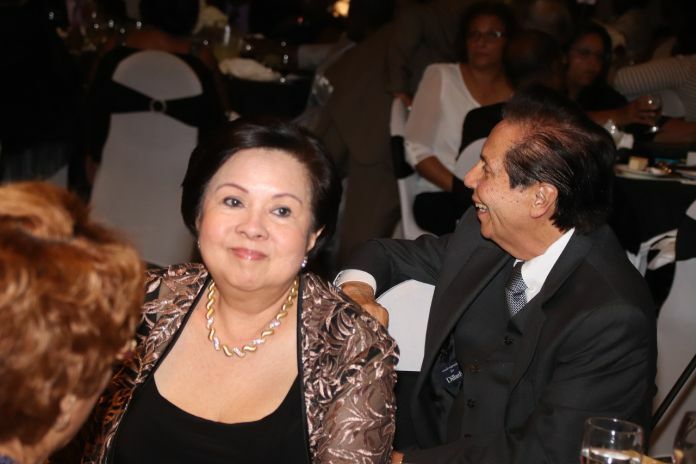 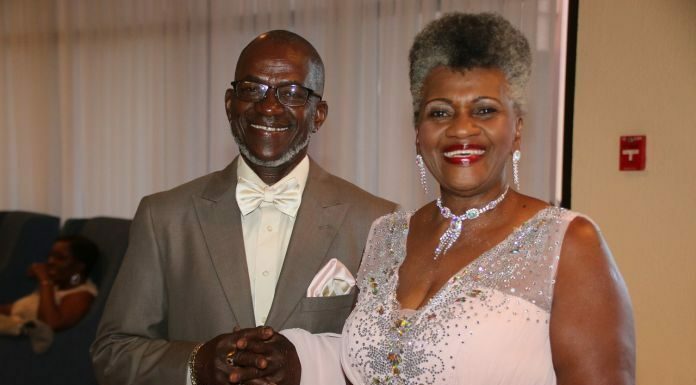 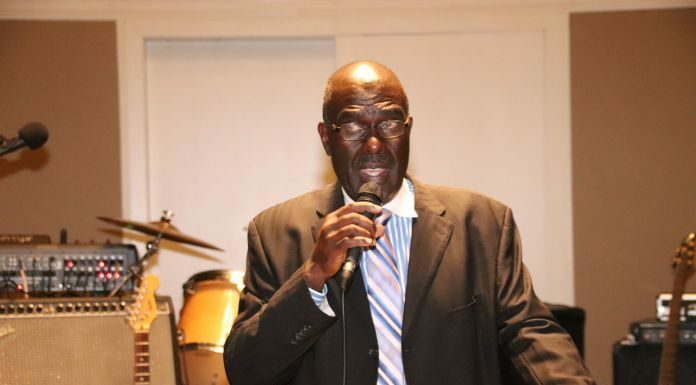 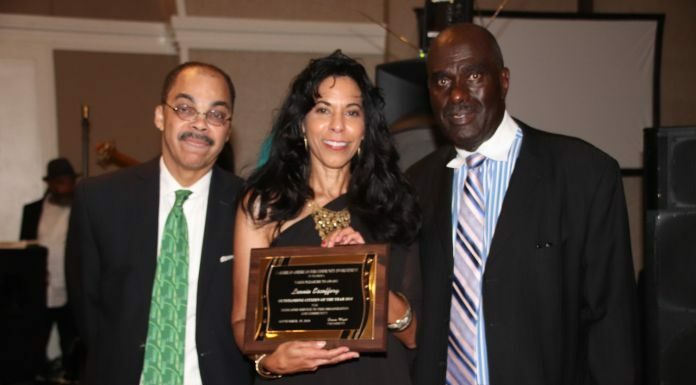 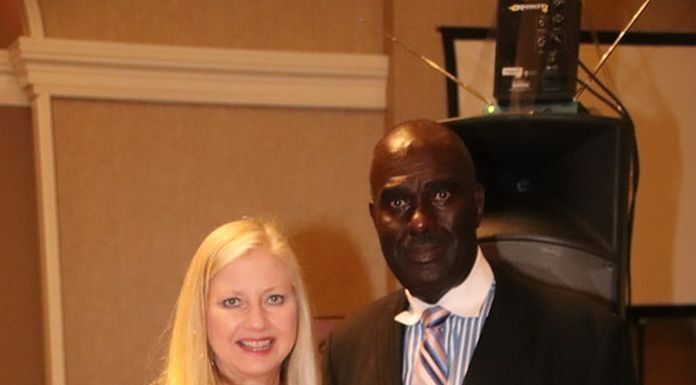 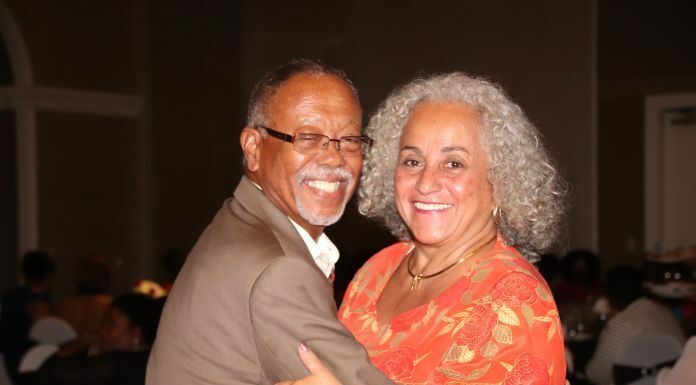 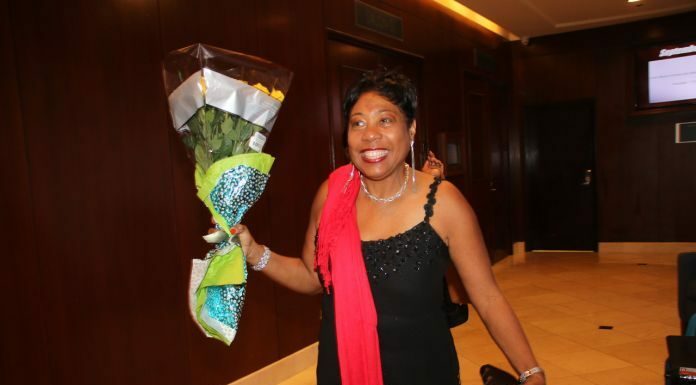 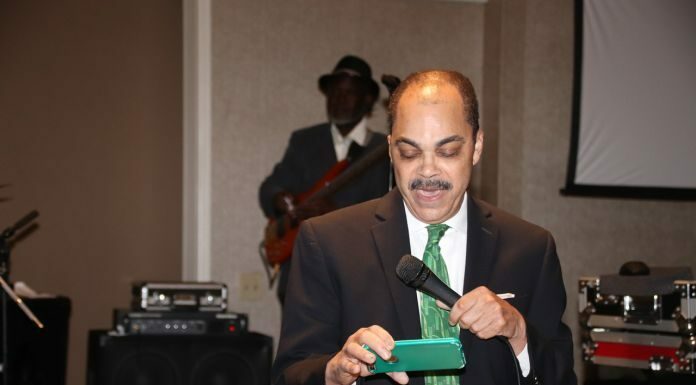 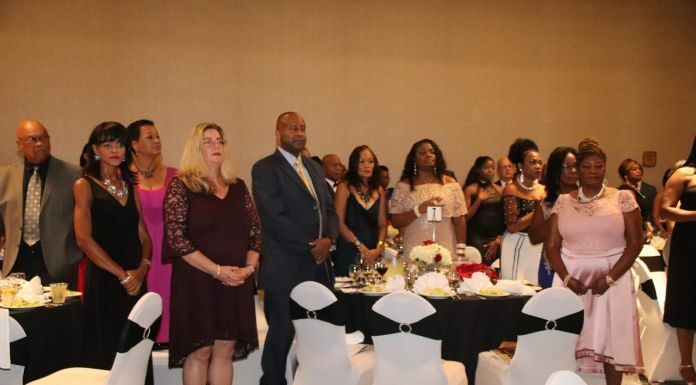 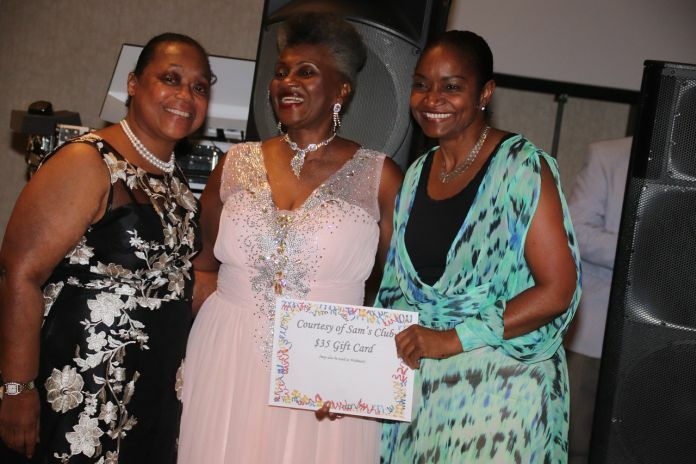 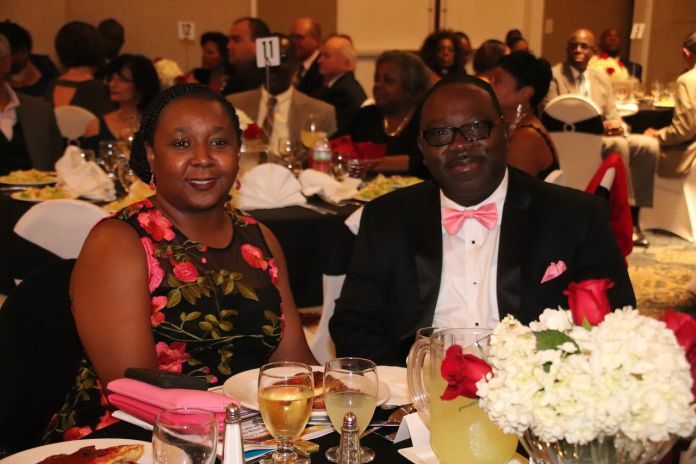 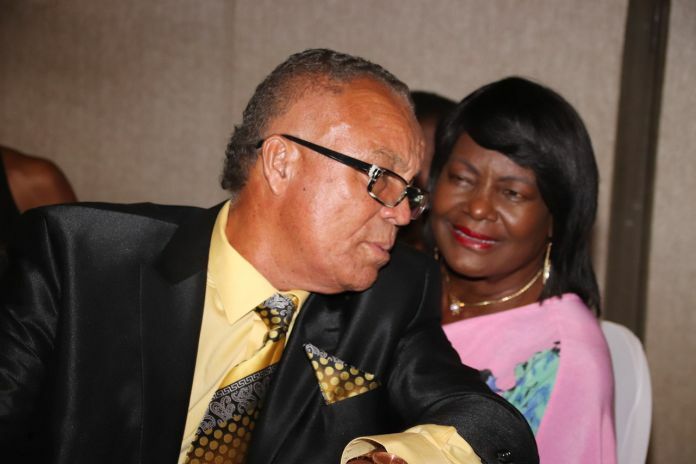 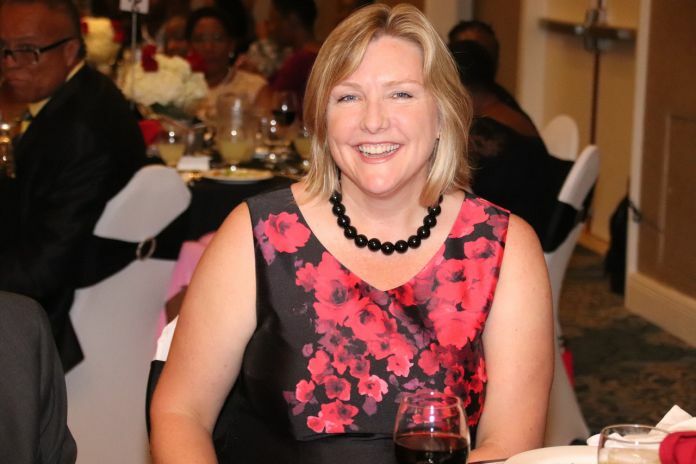 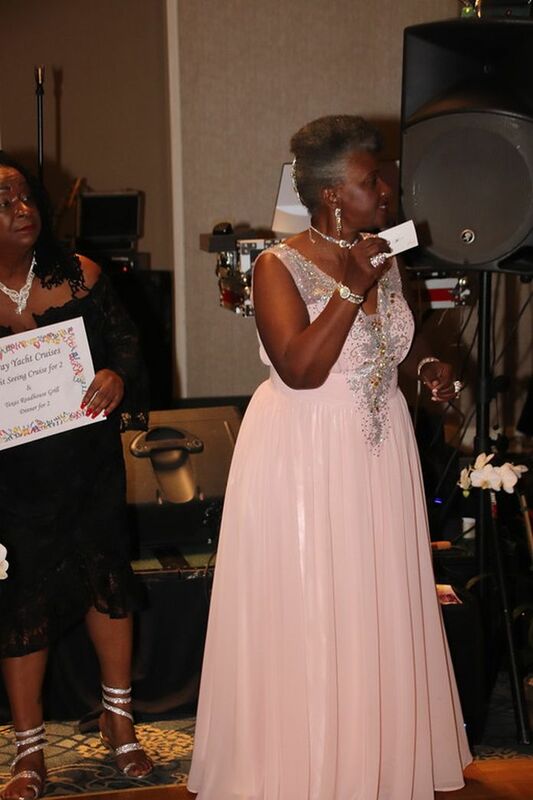 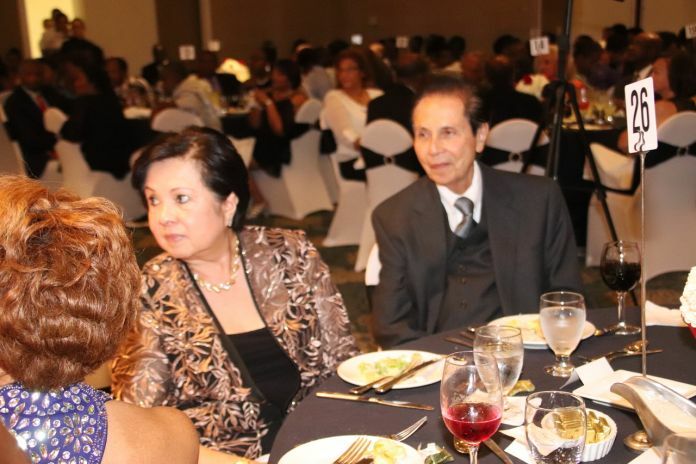 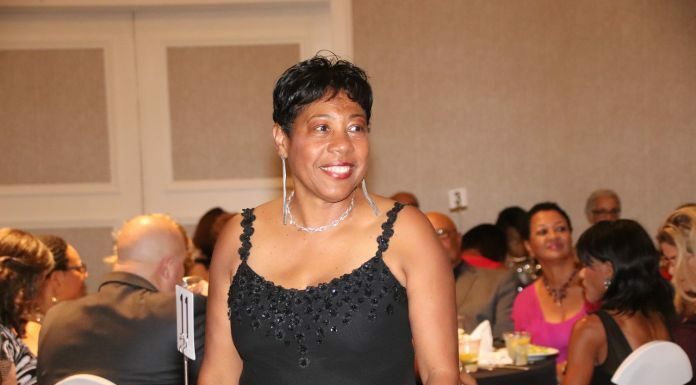 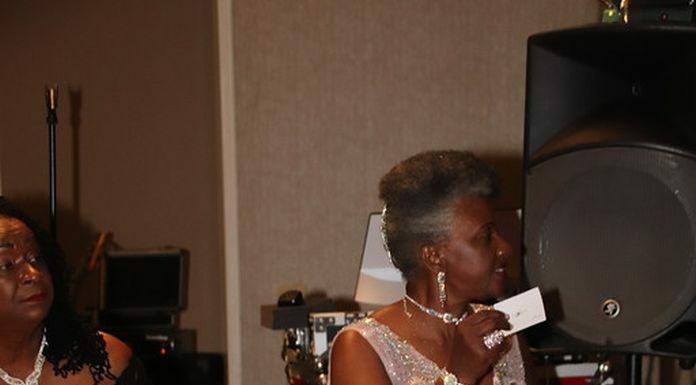 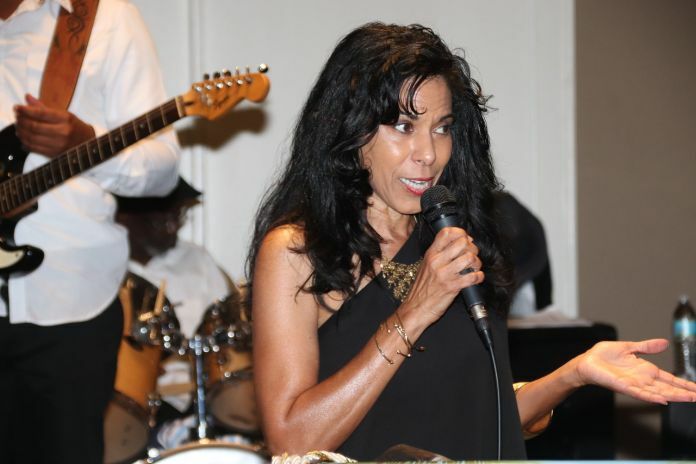 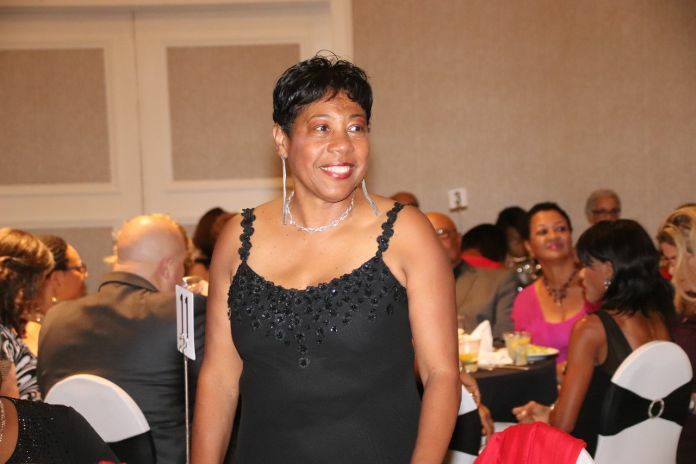 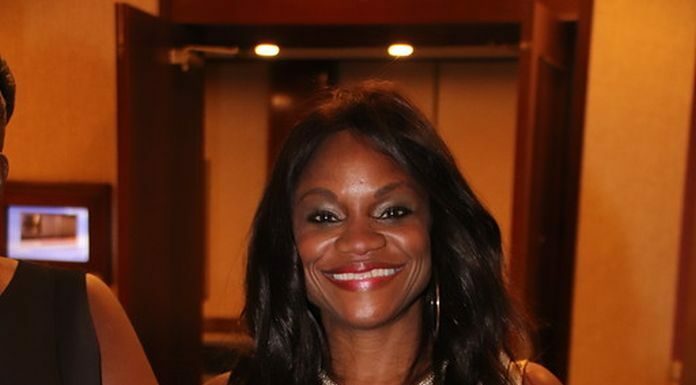 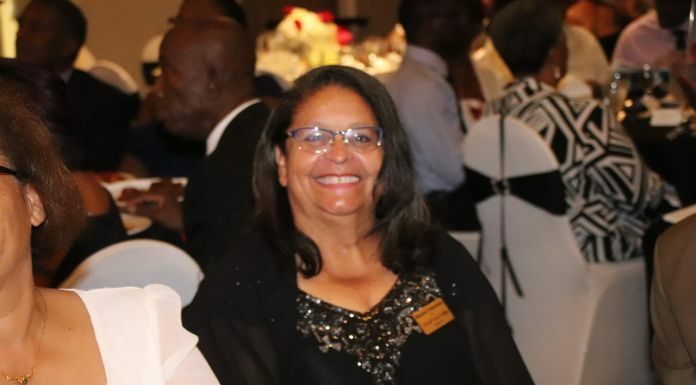 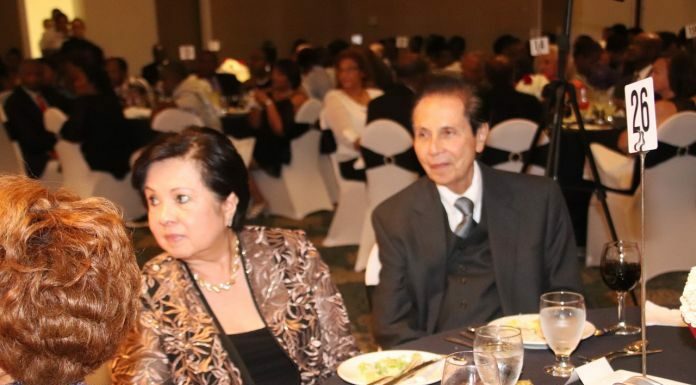 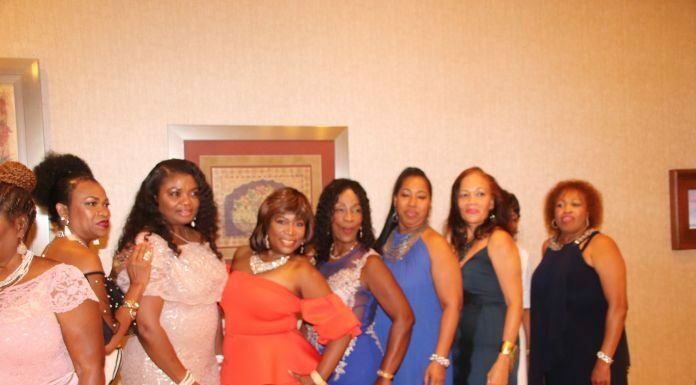 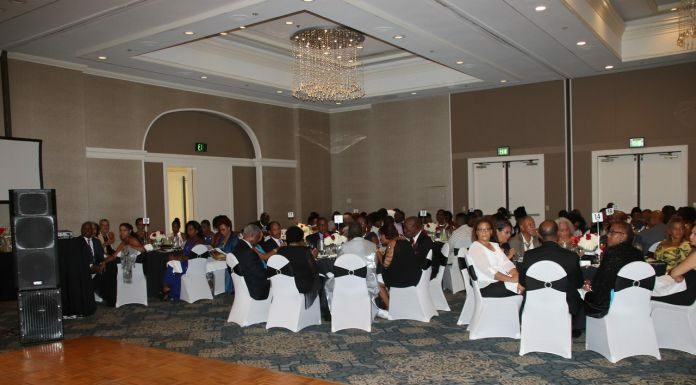 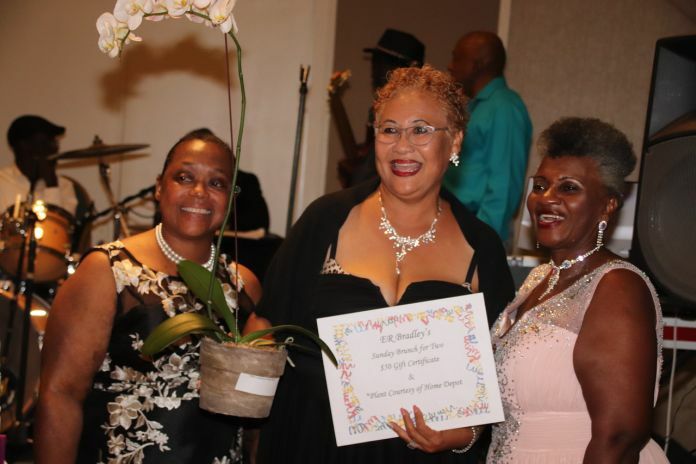 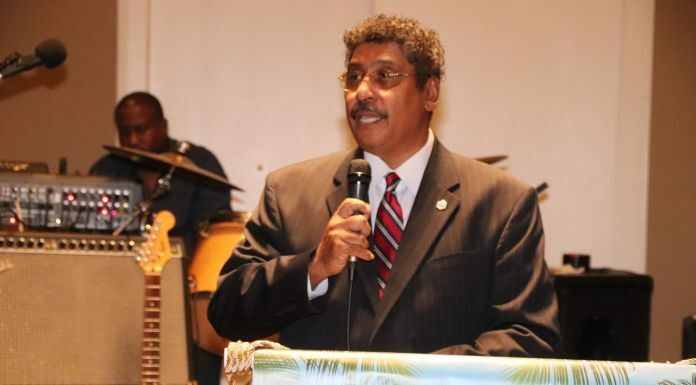 Caribbean Americans for Community Involvement (CAFCI) held its 29th Annual Friendship Ball at the Hilton Palm Beach Airport in West Palm Beach on Saturday, September 15. 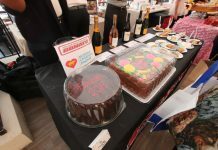 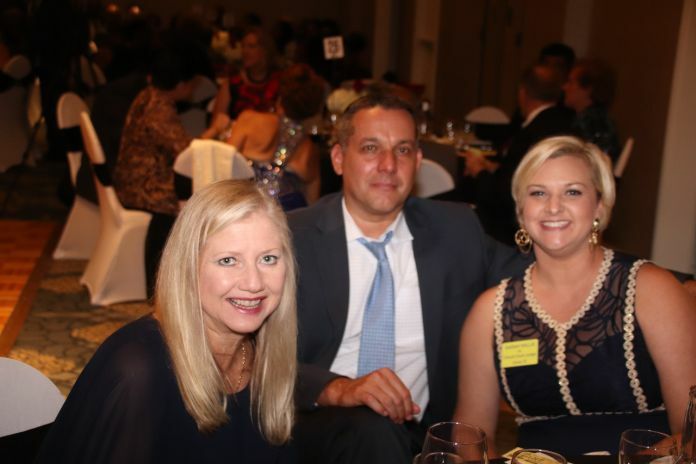 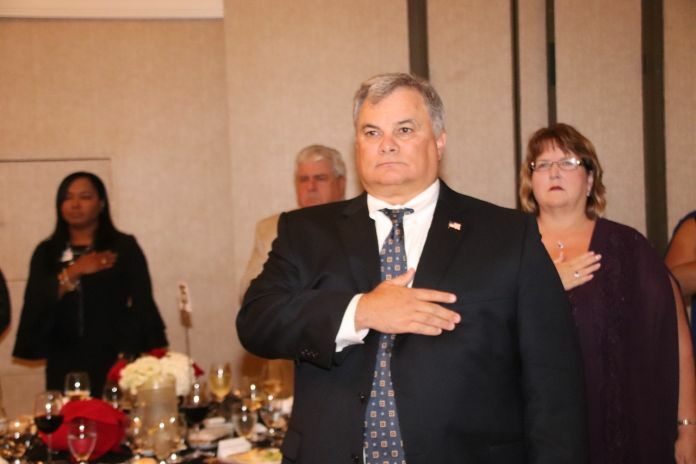 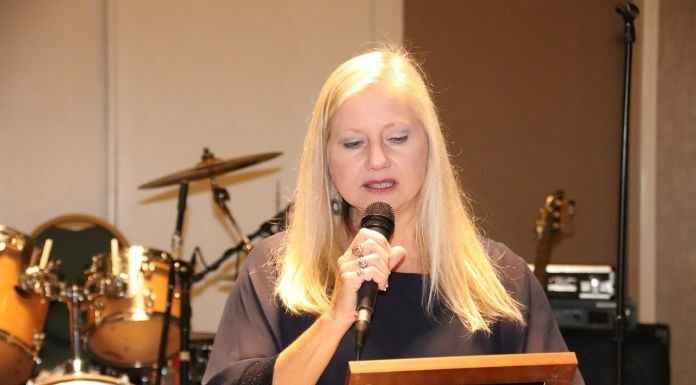 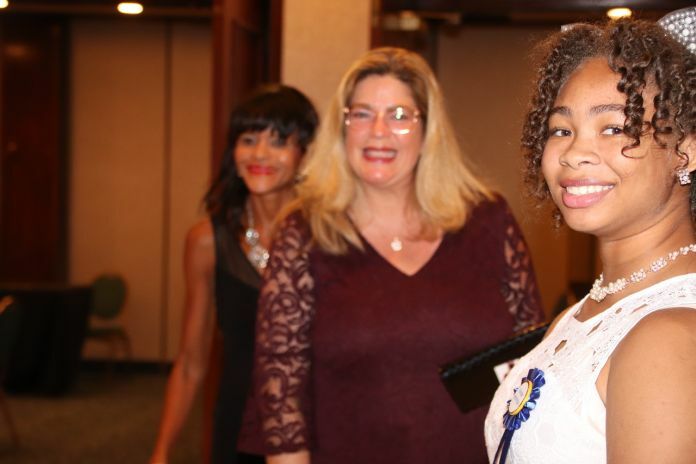 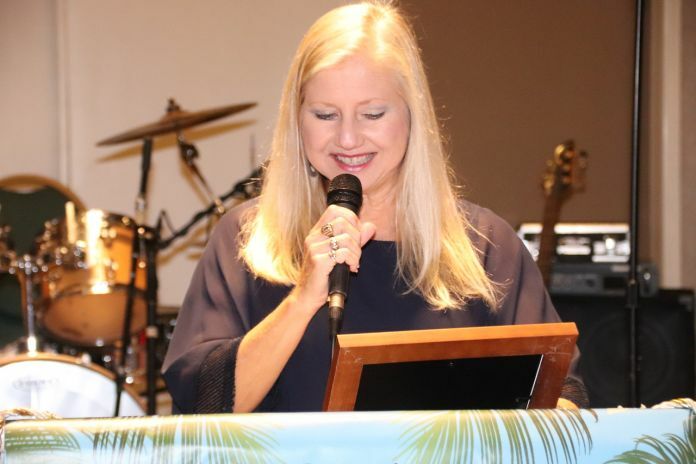 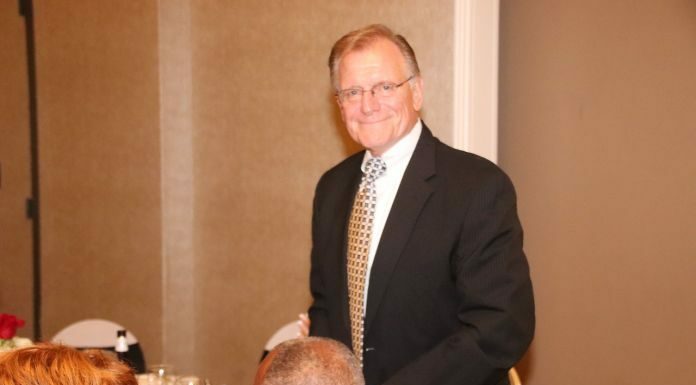 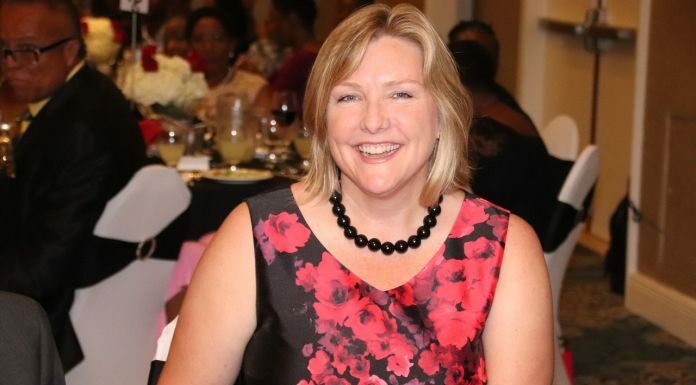 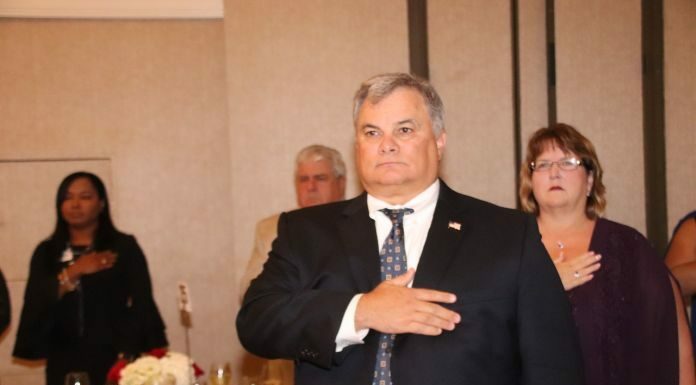 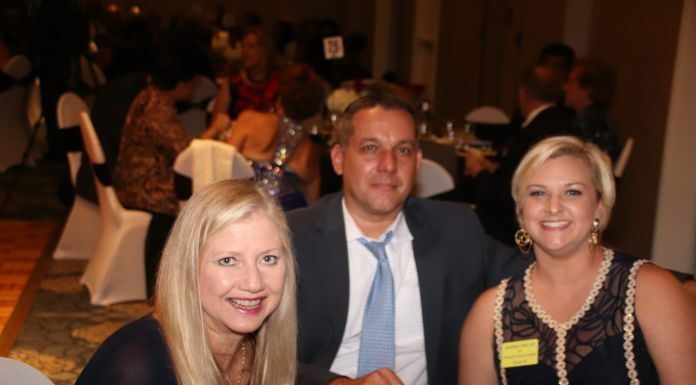 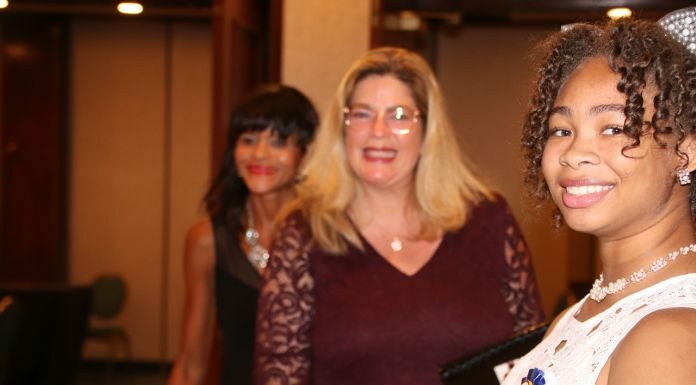 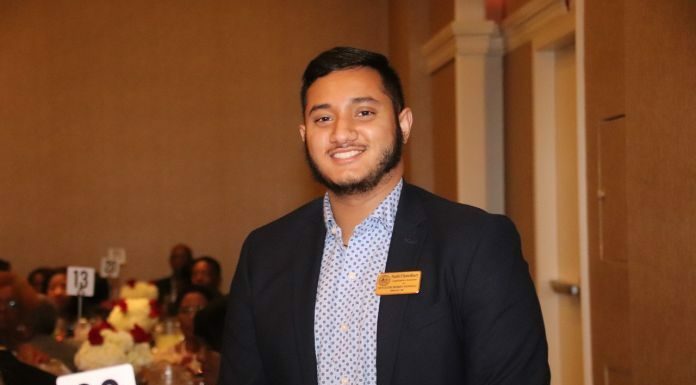 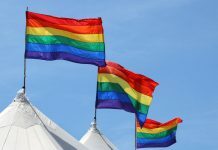 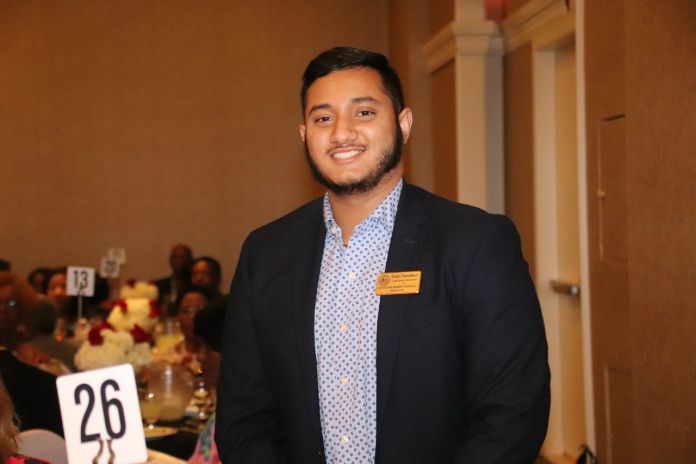 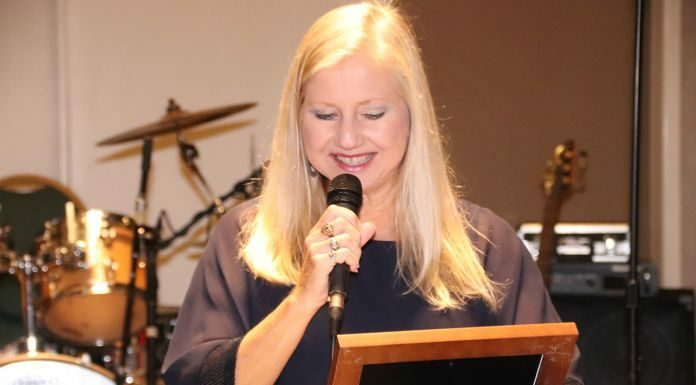 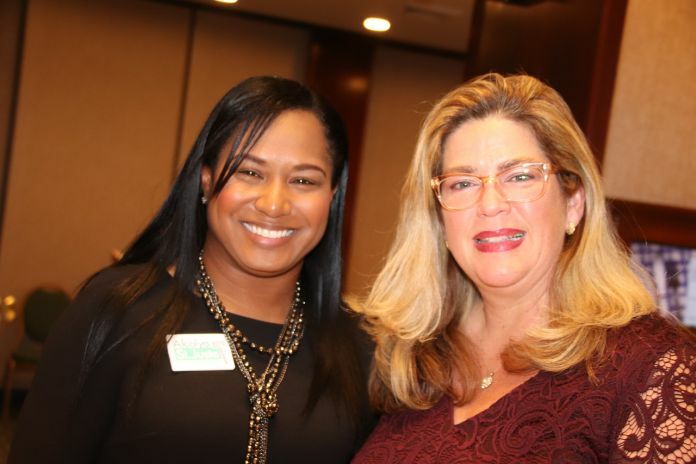 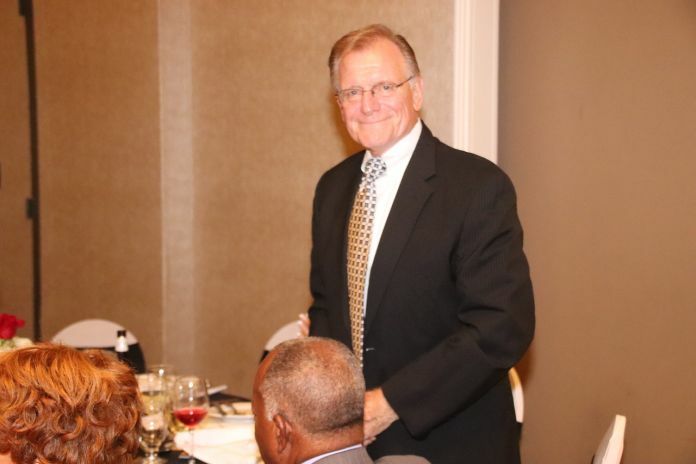 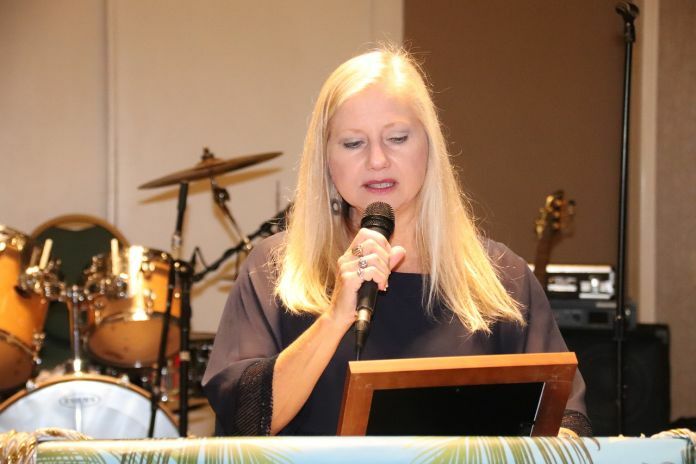 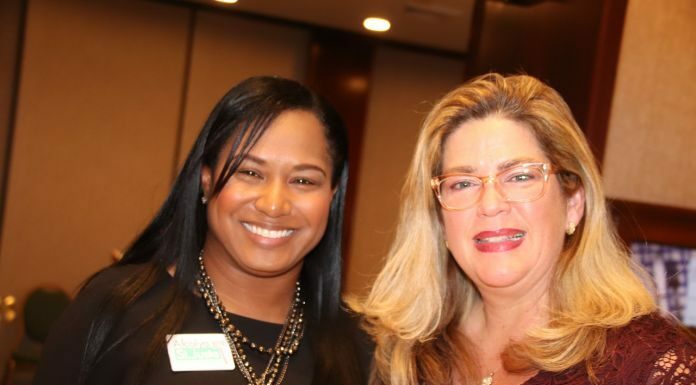 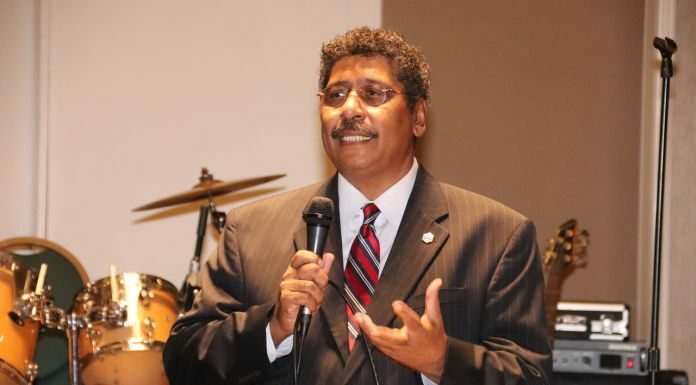 There were door prizes, raffle, a cash bar and several proclamations issued from Palm Beach County, Wellington and Royal Palm Beach from elected officials in those areas. 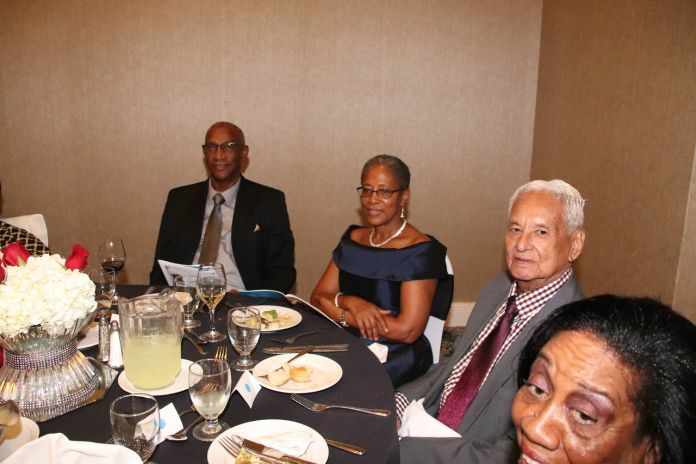 Several honorees also were recognized. 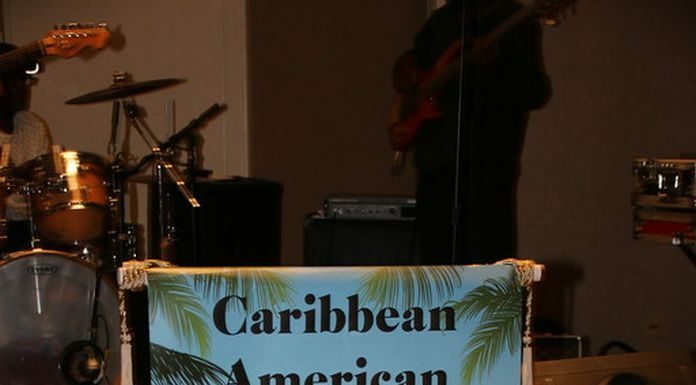 Music was courtesy of DJ Mighty Mike, and DWHAS Reggae Band. 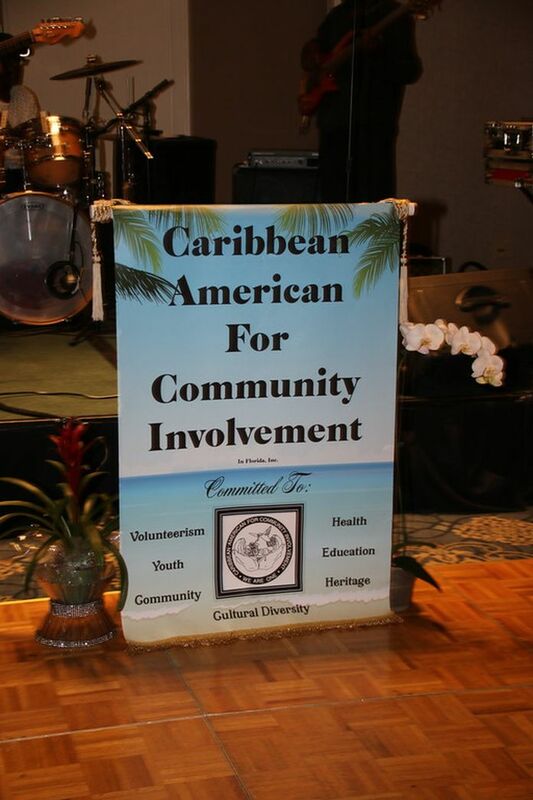 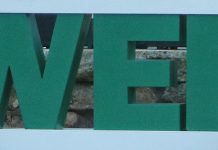 For more information about CAFCI, check out their website at www.cafcipbc.org.